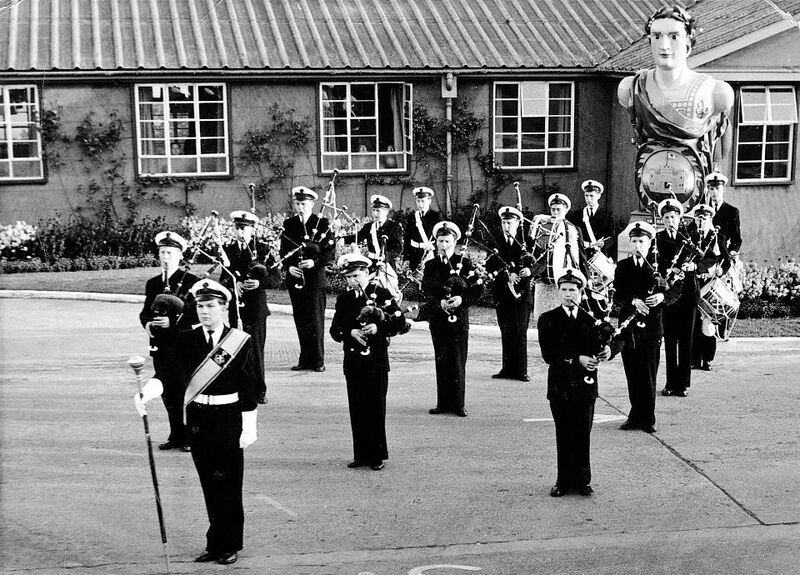 Photos supplied by Grant Nicholson. 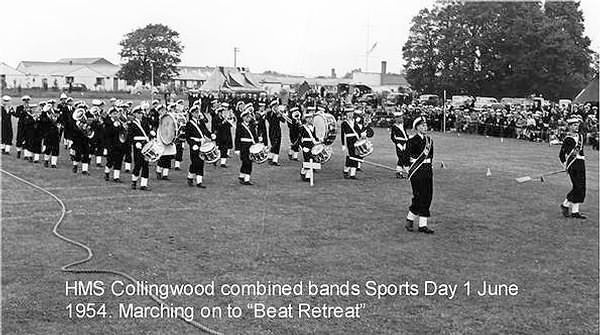 Photos supplied by John Stafford, Allyson Pearce, Dave Gutteridge, Peter Griffiths, Frank Revill, Roger Frankish, Ray McWilliams, Dennis Slater, John Bowden, Roger Vigar, Ron Lansley, Colin Power, Brian Earle, Tony Babb, Keith Radford, Philip Price, Phillip Alder, Tony Rettie, Willie Hughes, Grant Nicholson & Alex Macrae. 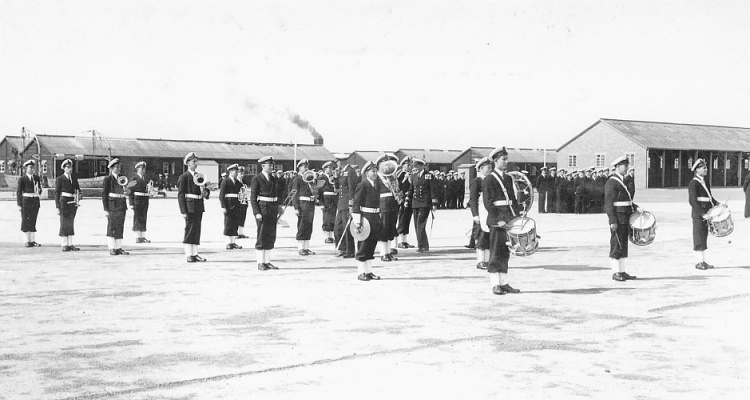 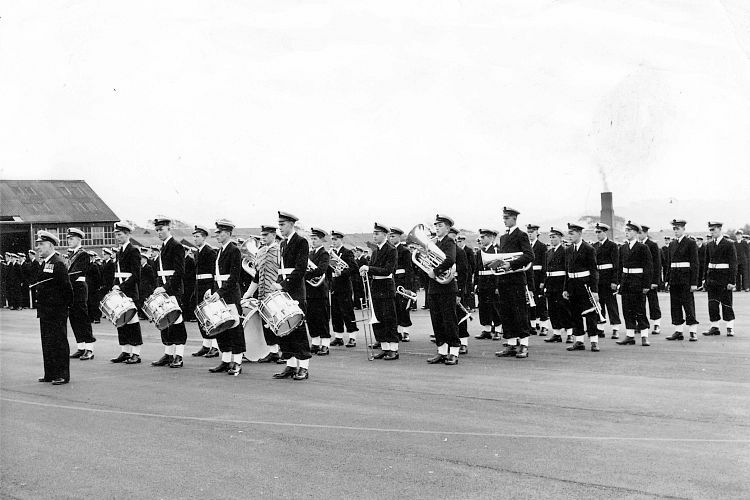 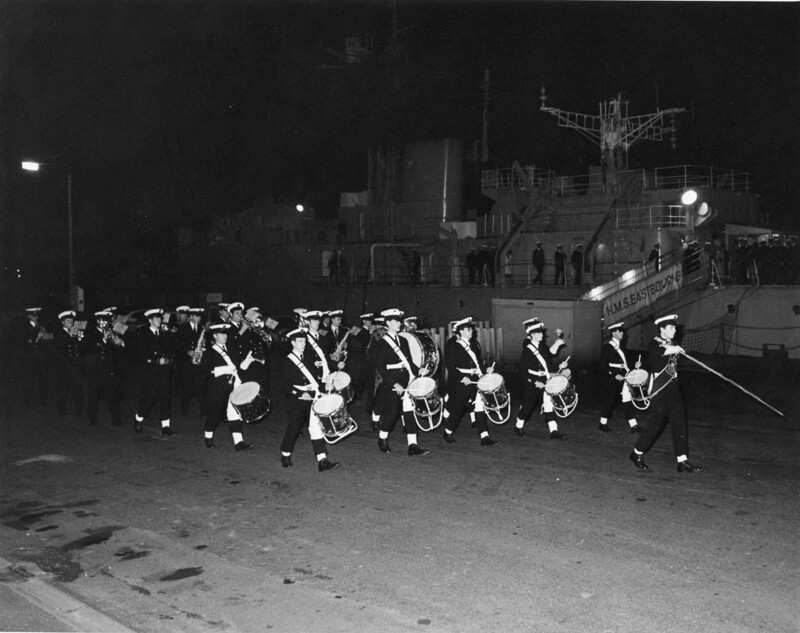 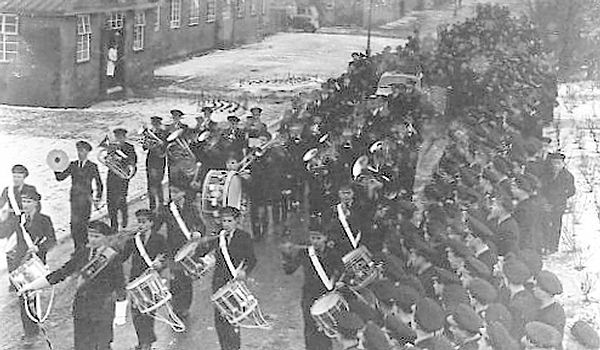 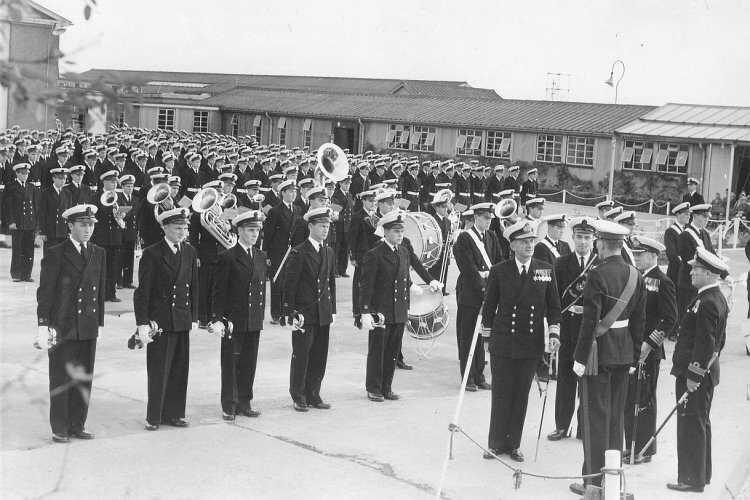 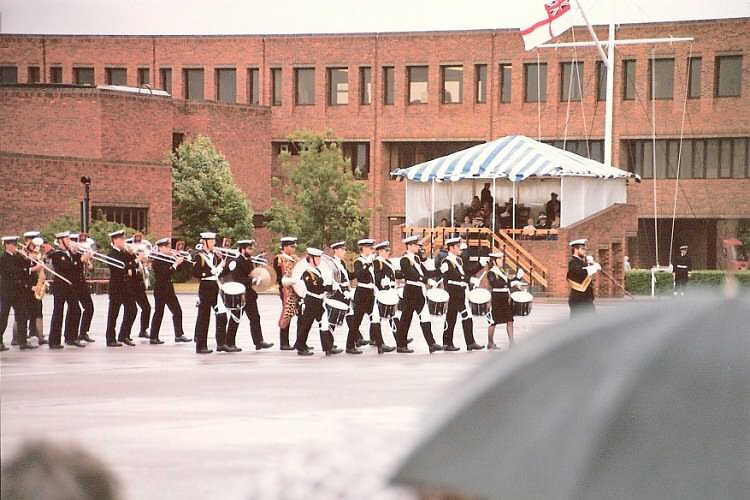 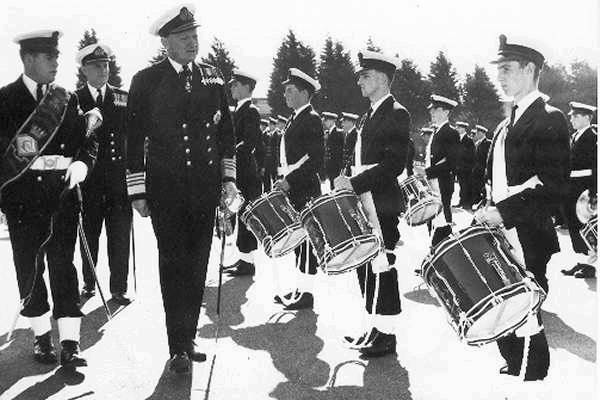 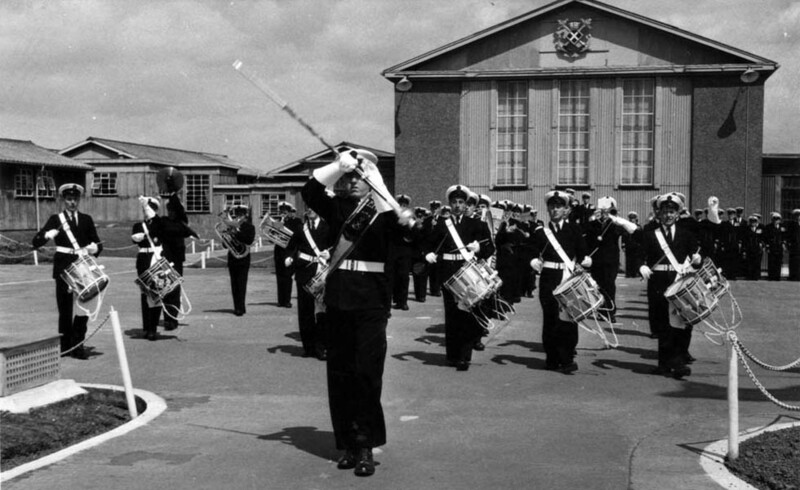 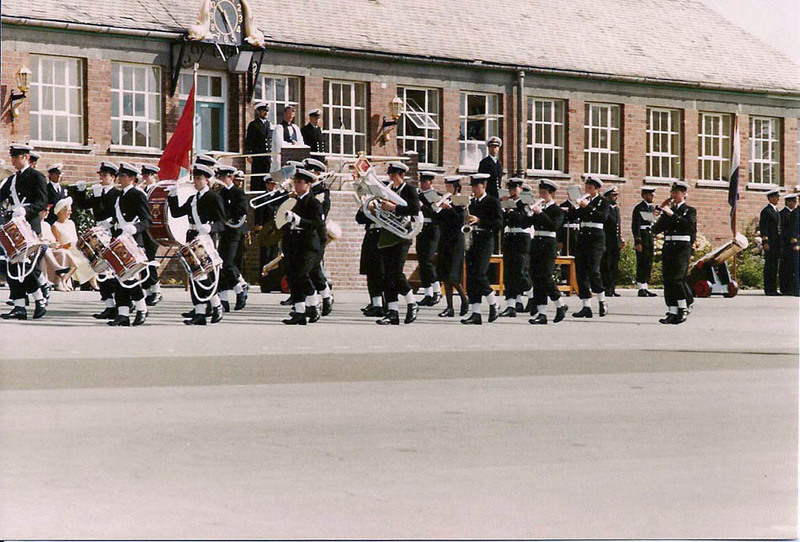 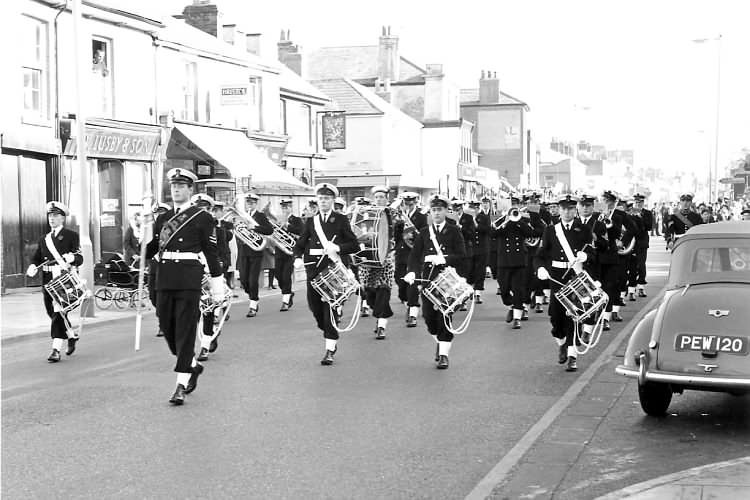 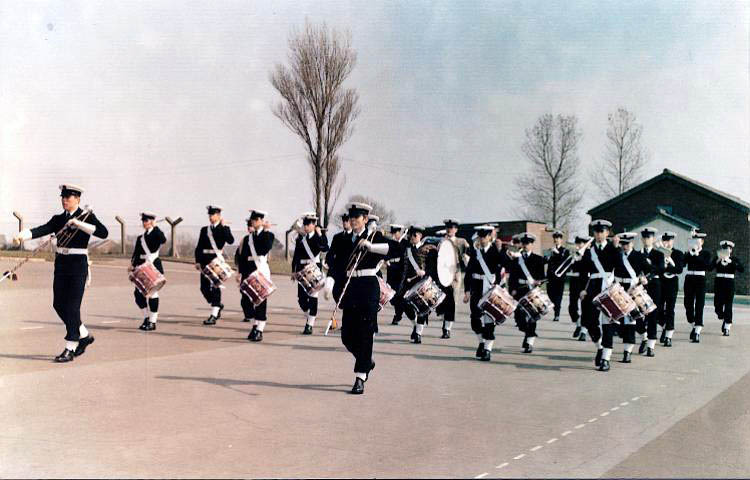 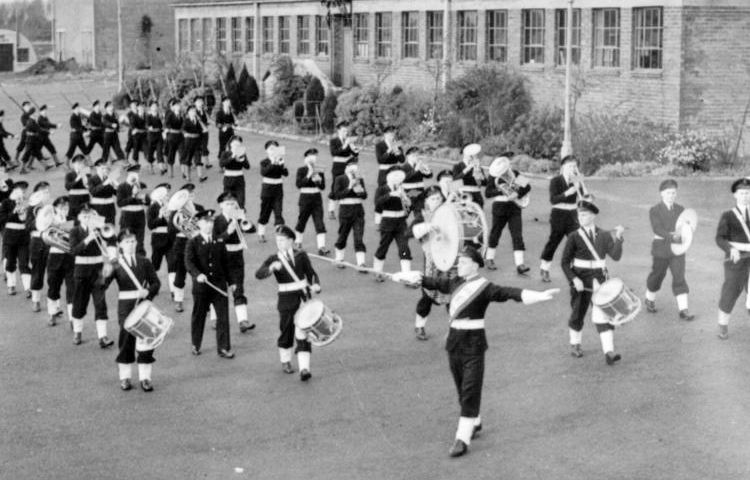 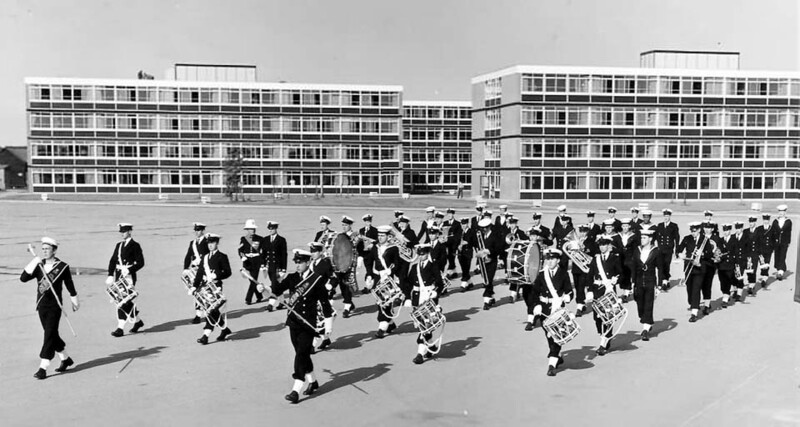 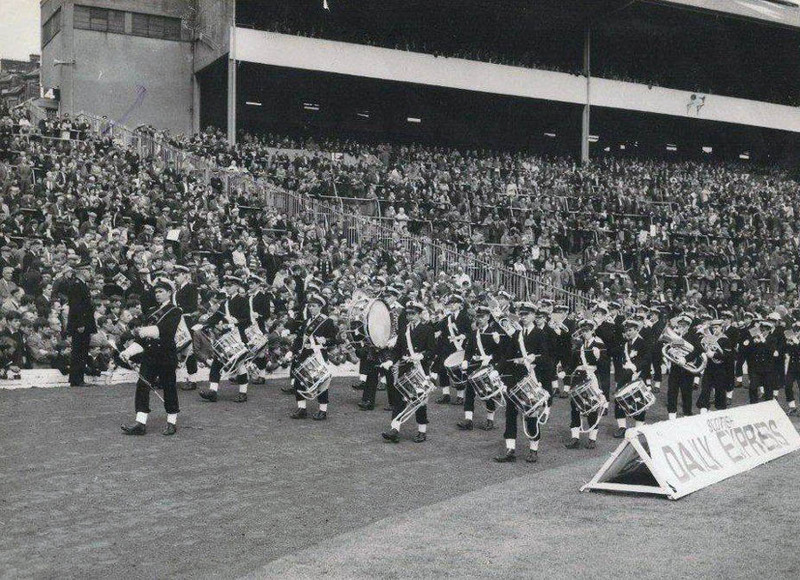 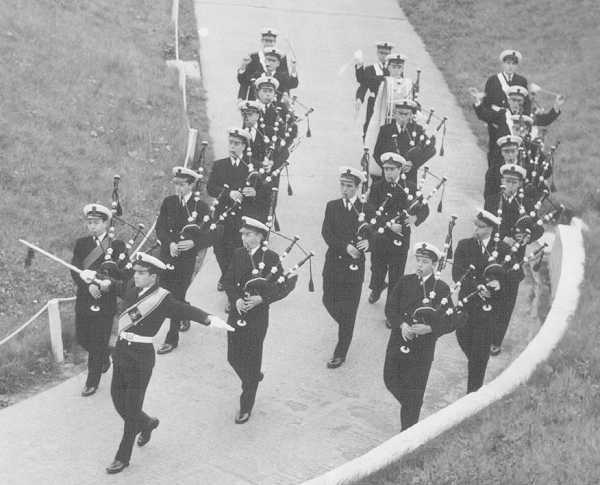 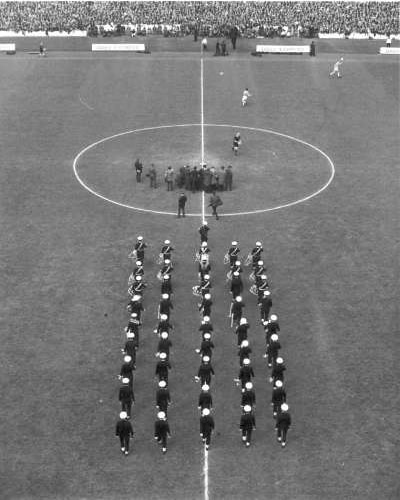 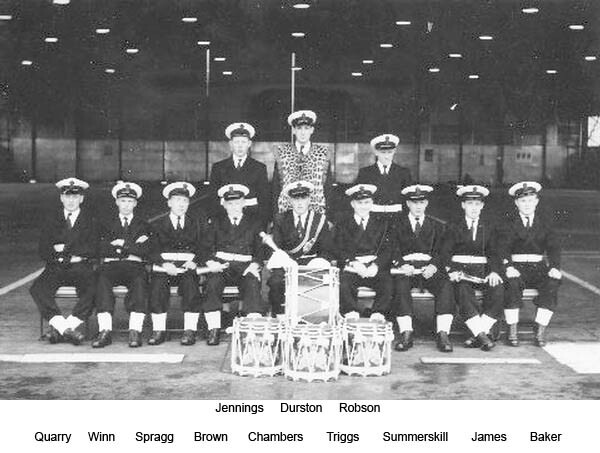 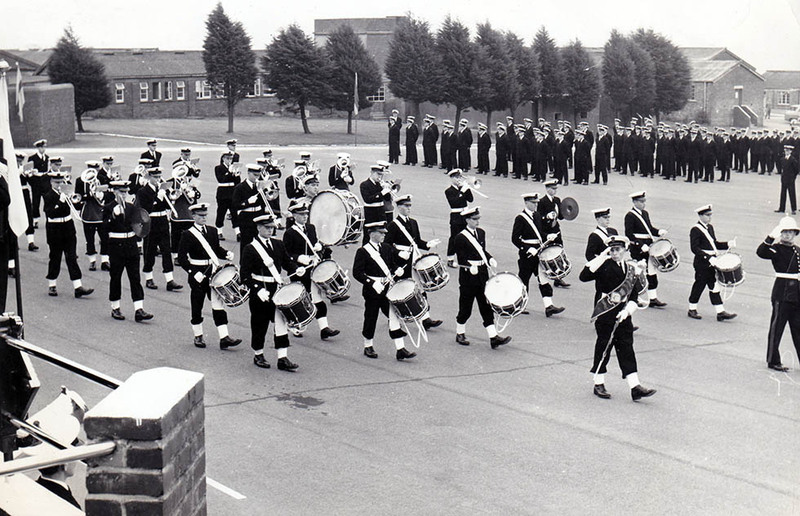 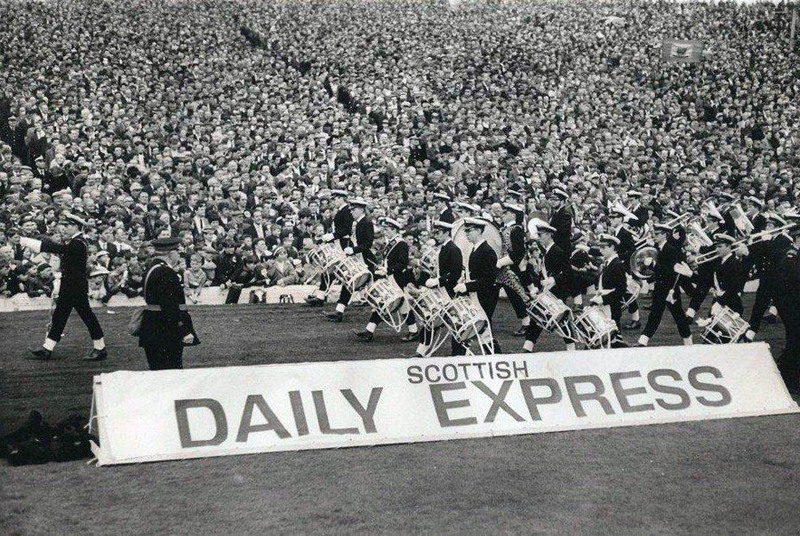 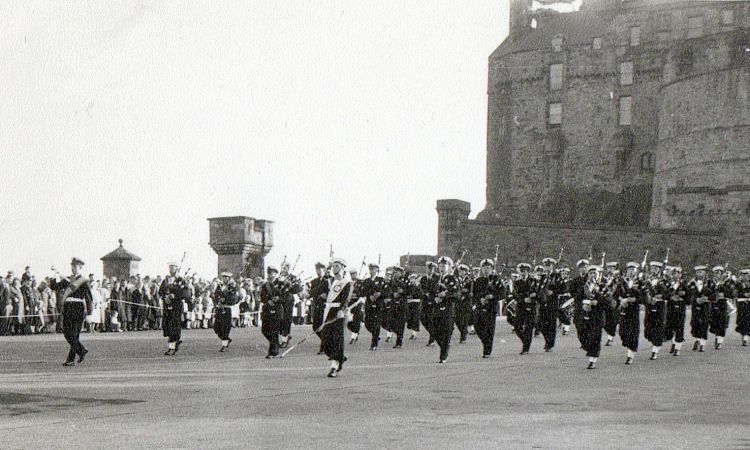 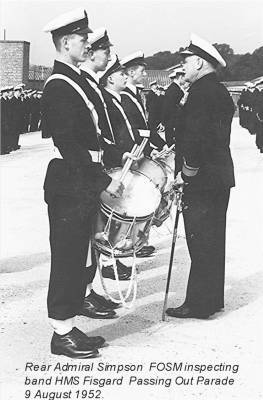 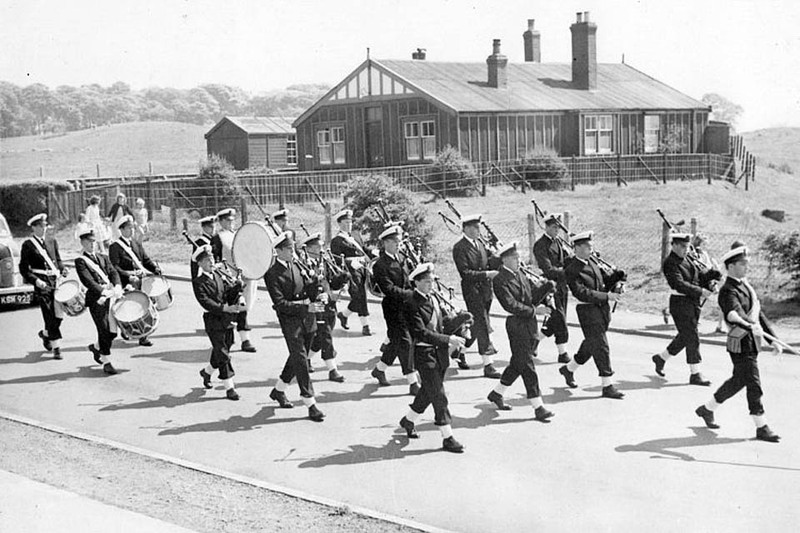 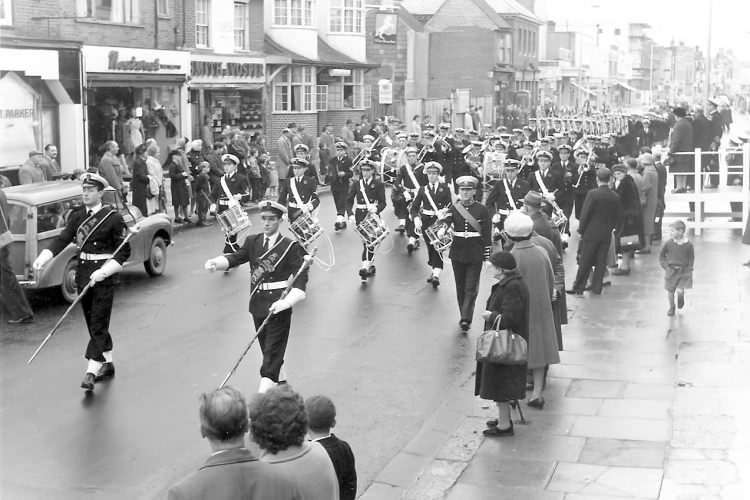 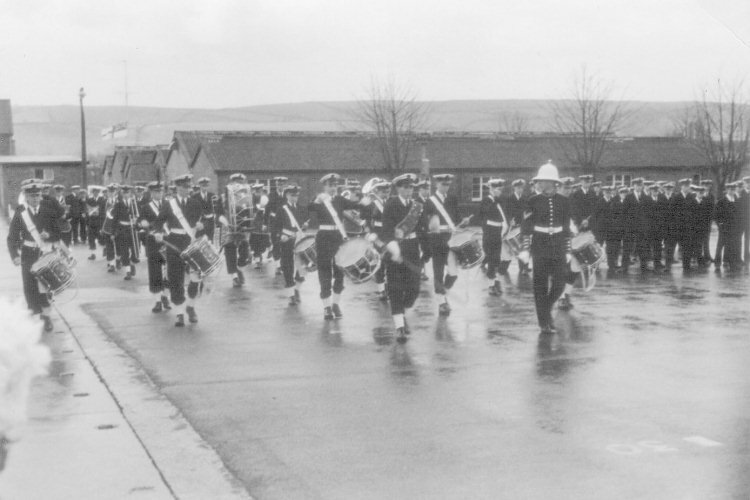 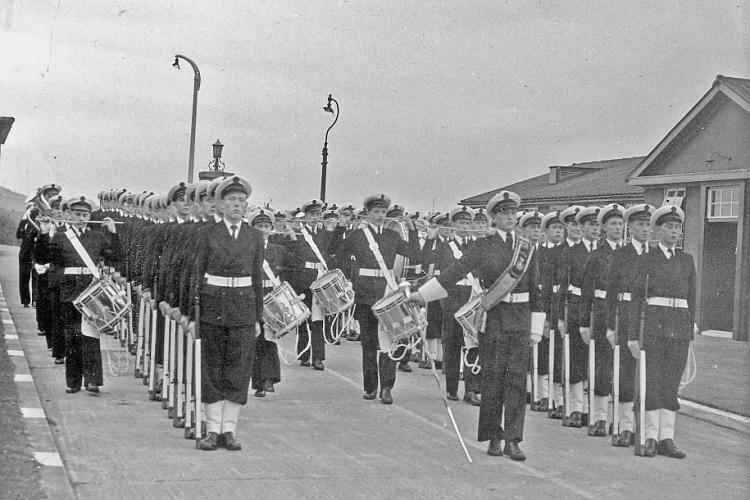 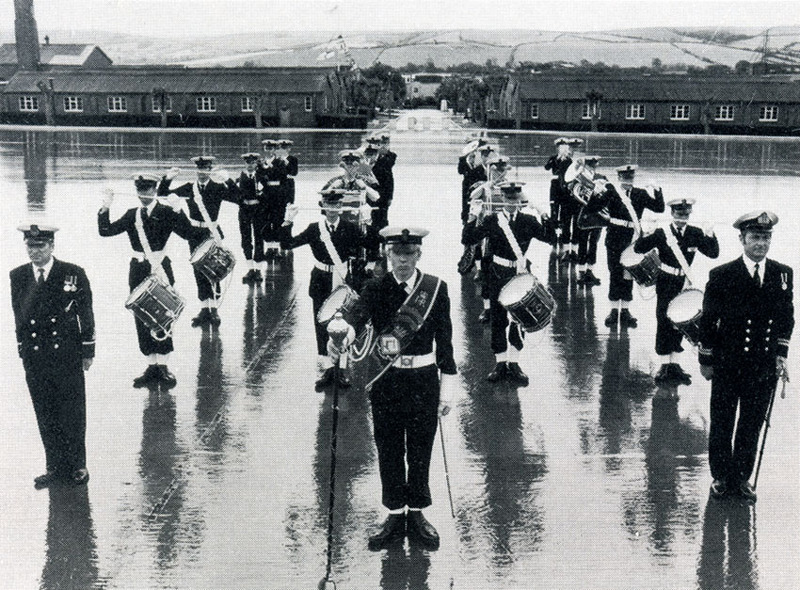 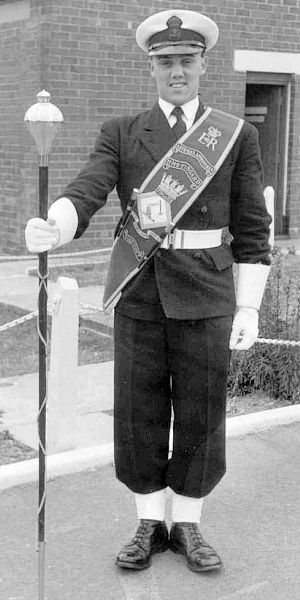 Passing Out Parade - April 1965. 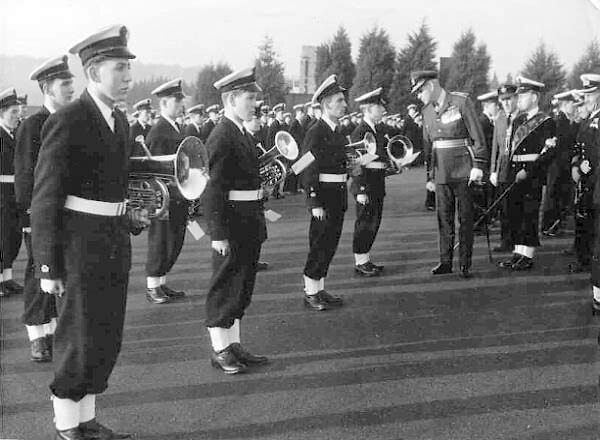 Passing Out Parade - April 1965. 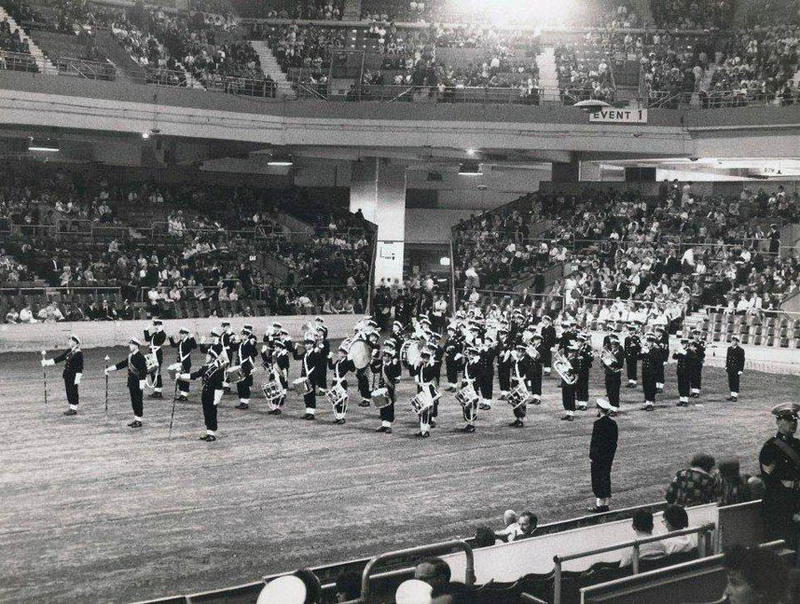 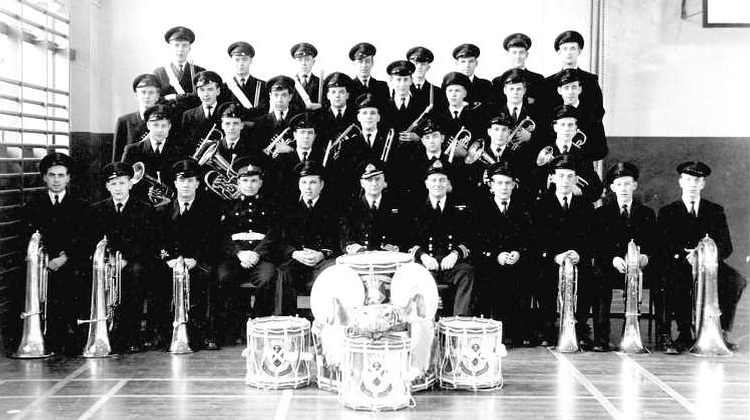 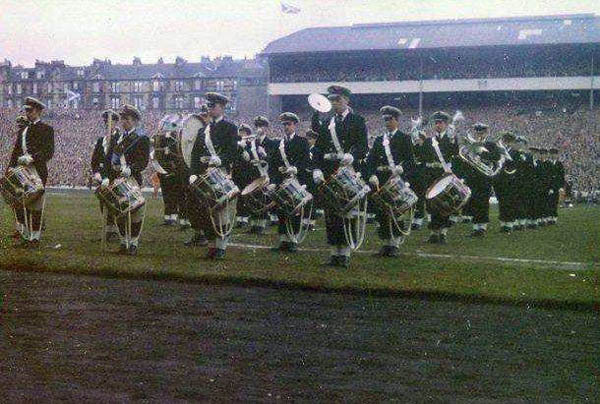 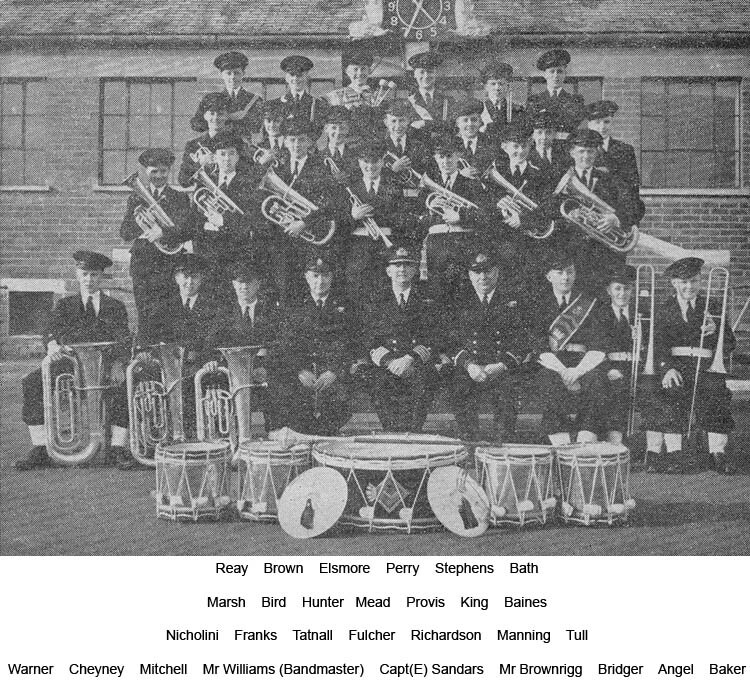 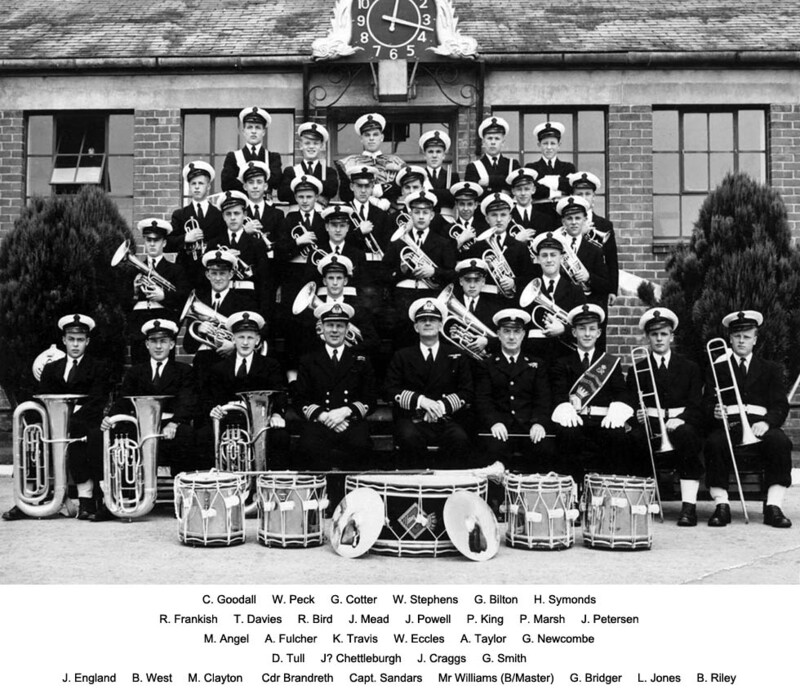 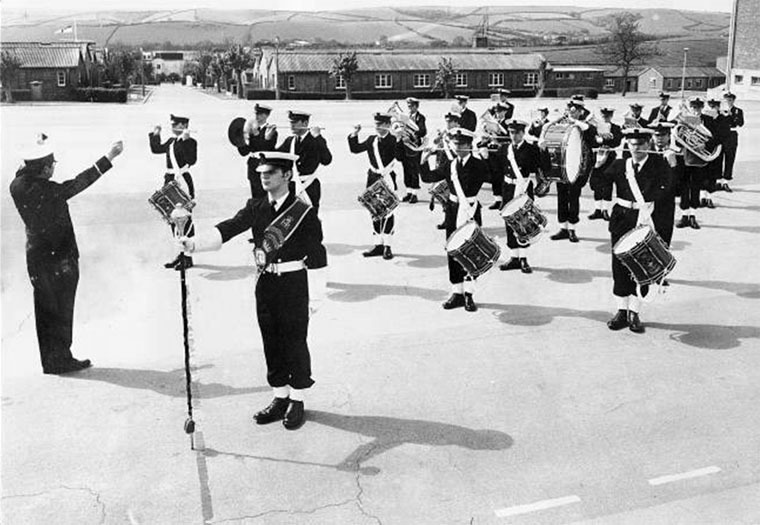 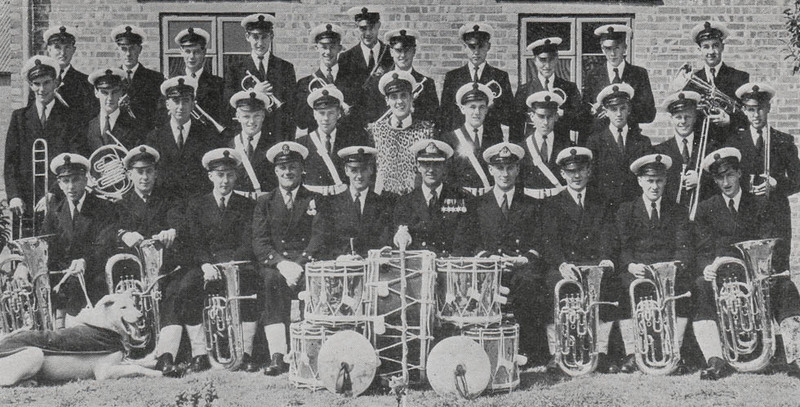 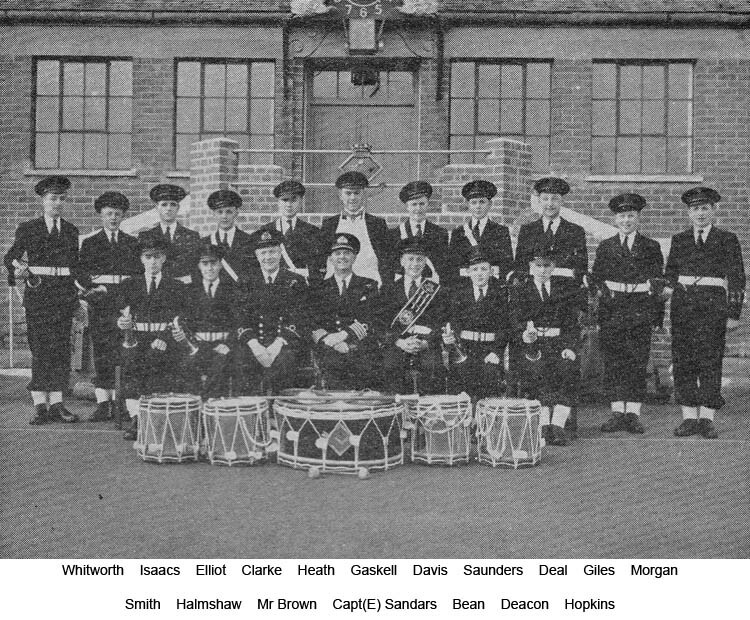 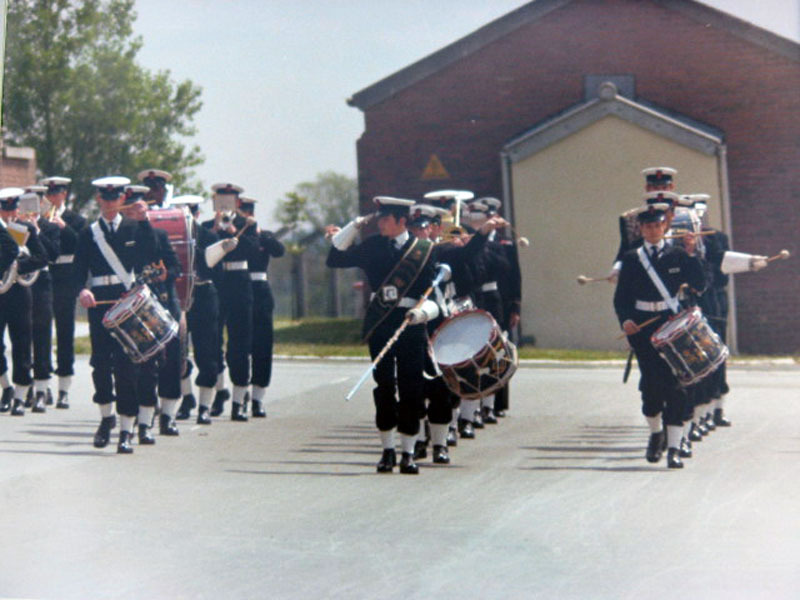 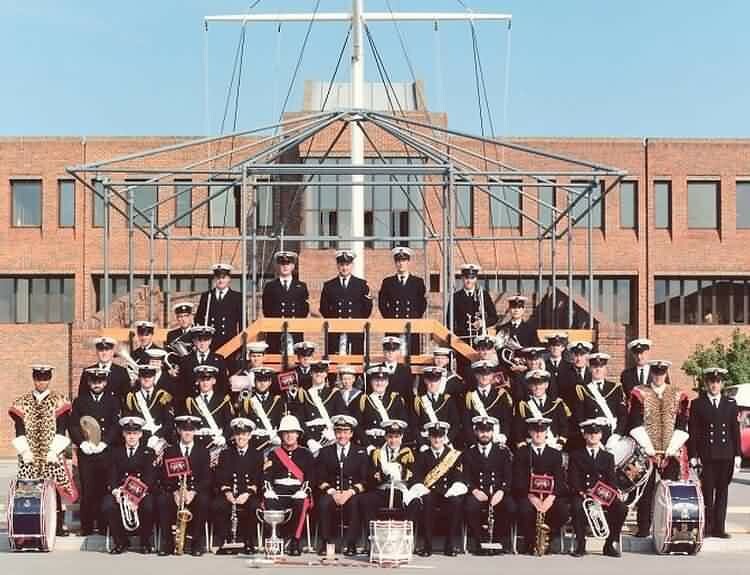 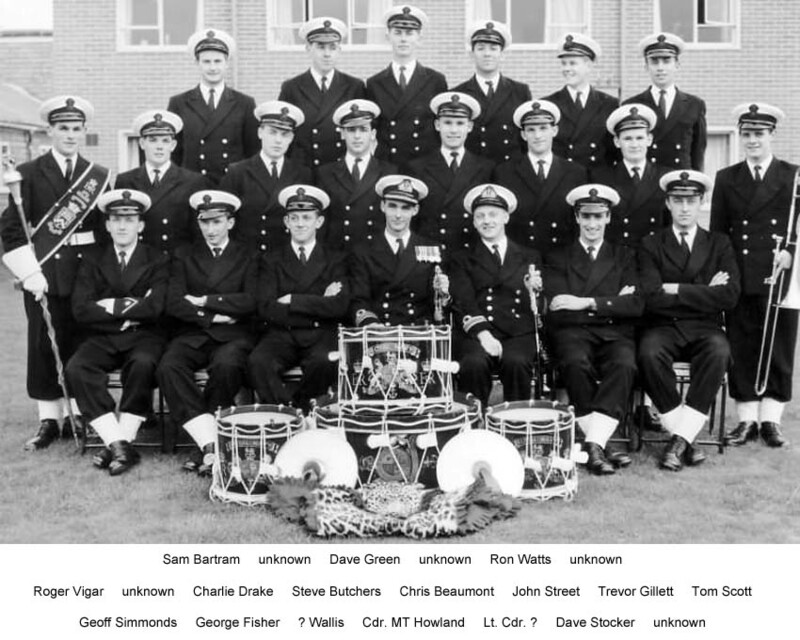 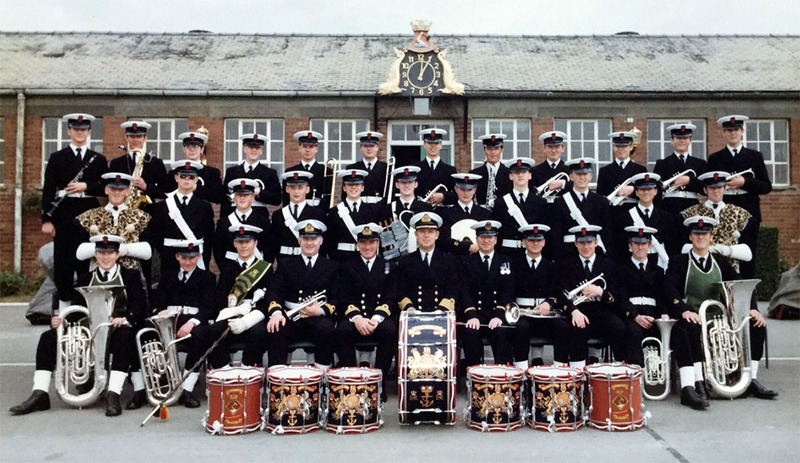 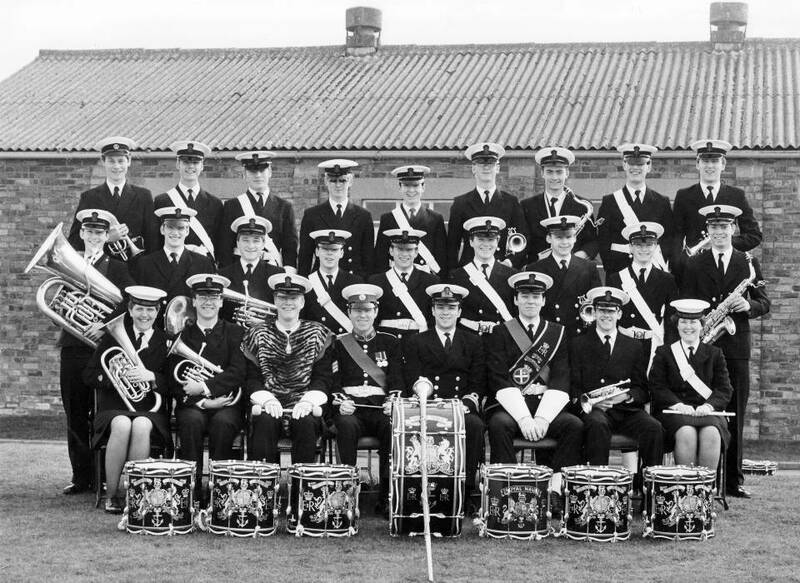 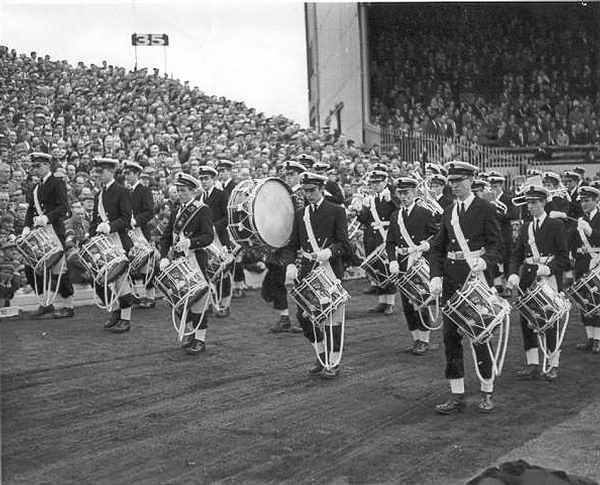 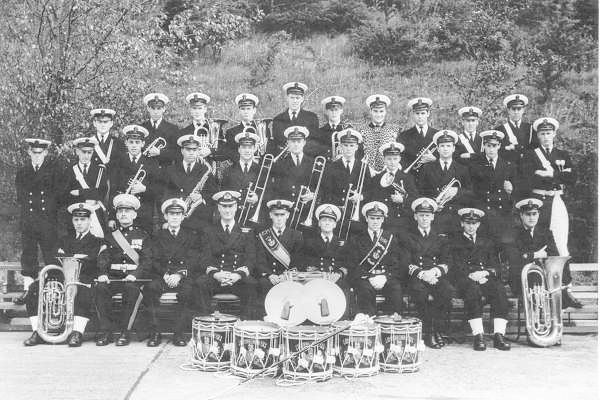 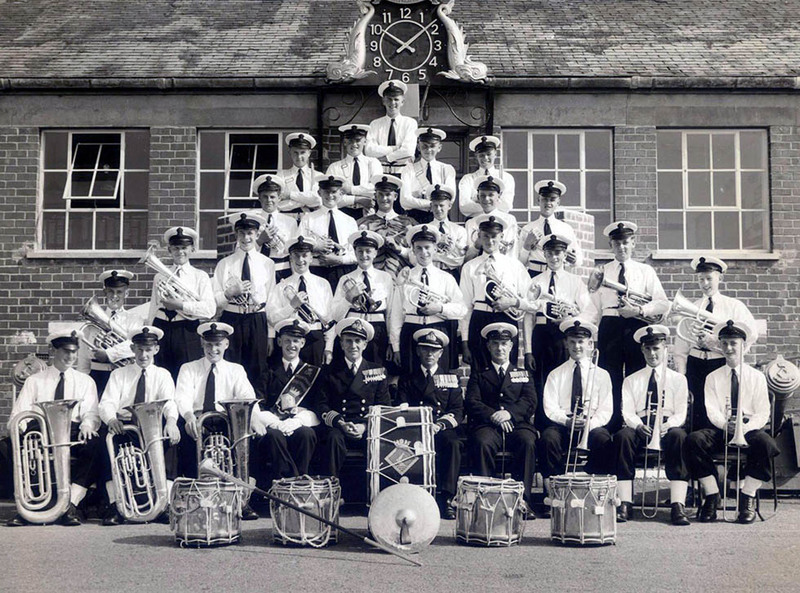 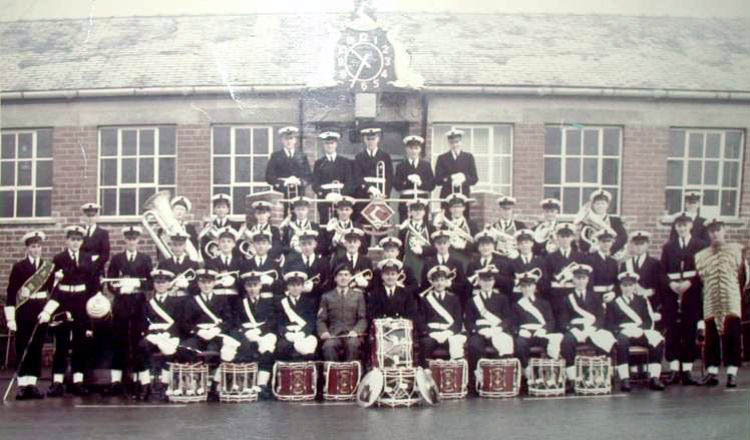 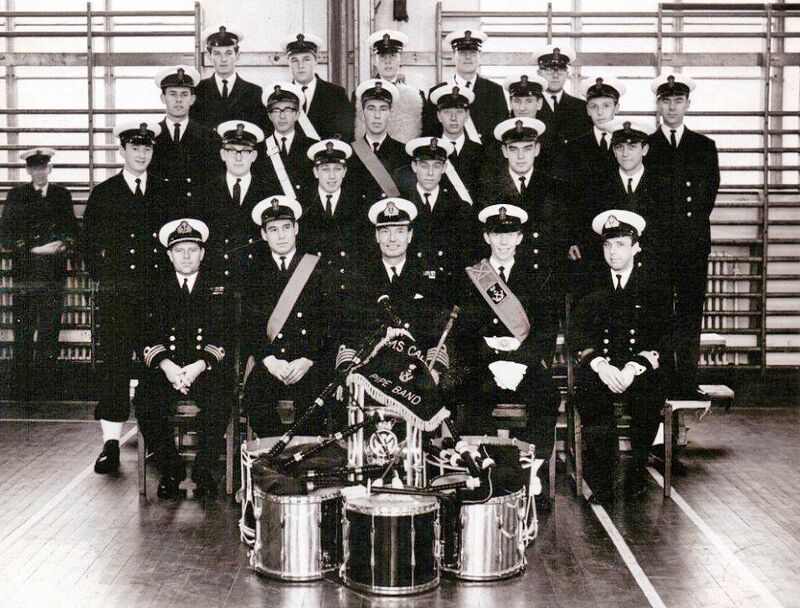 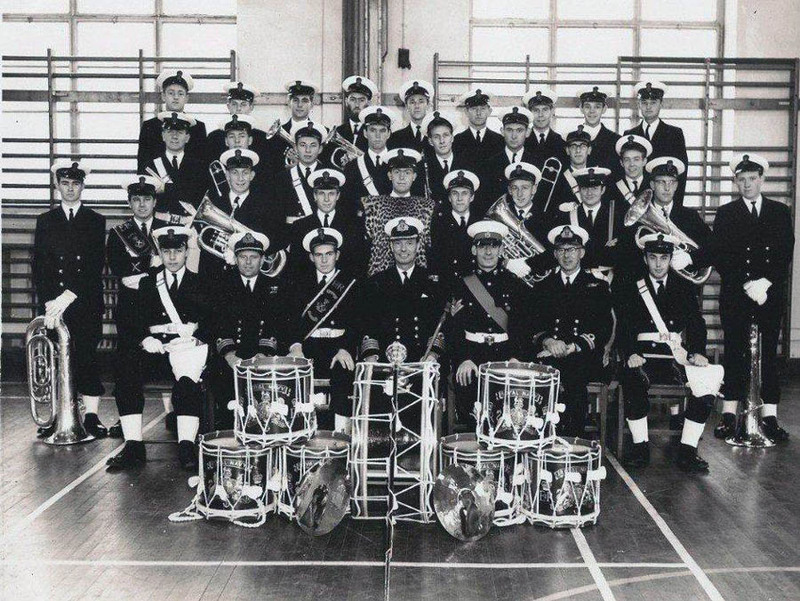 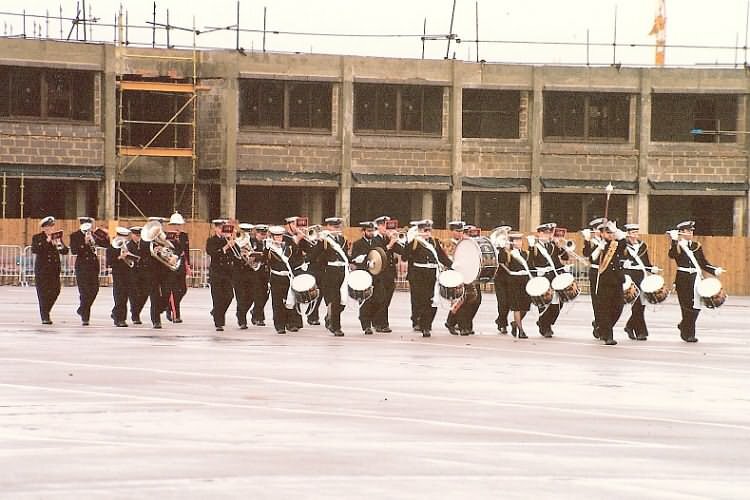 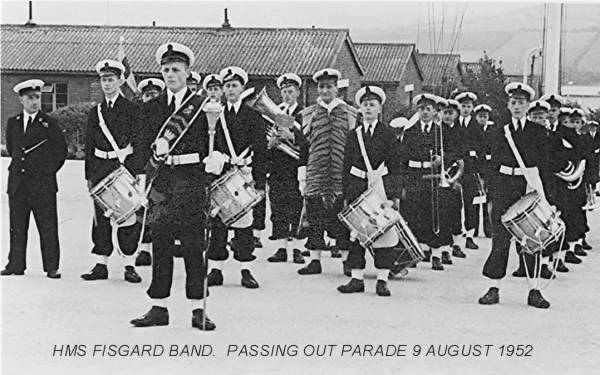 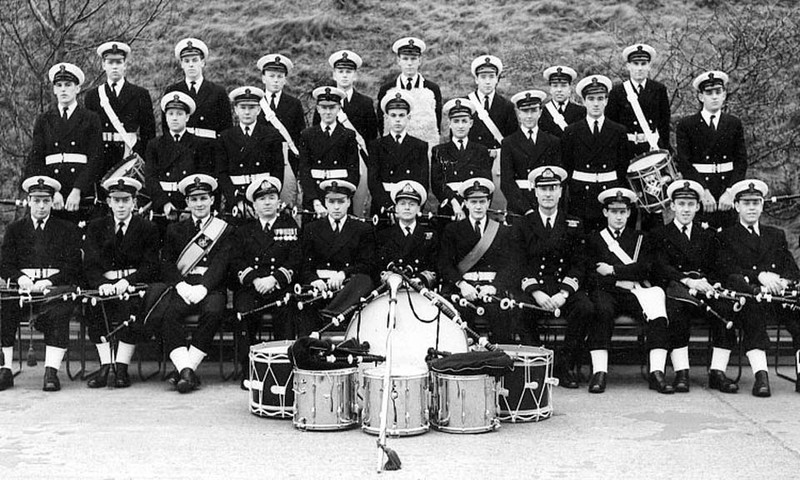 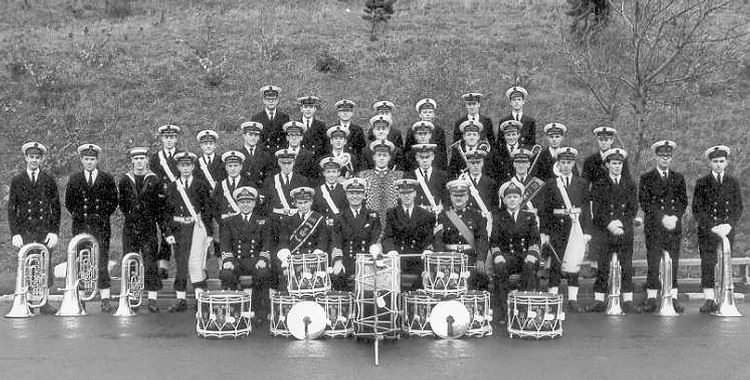 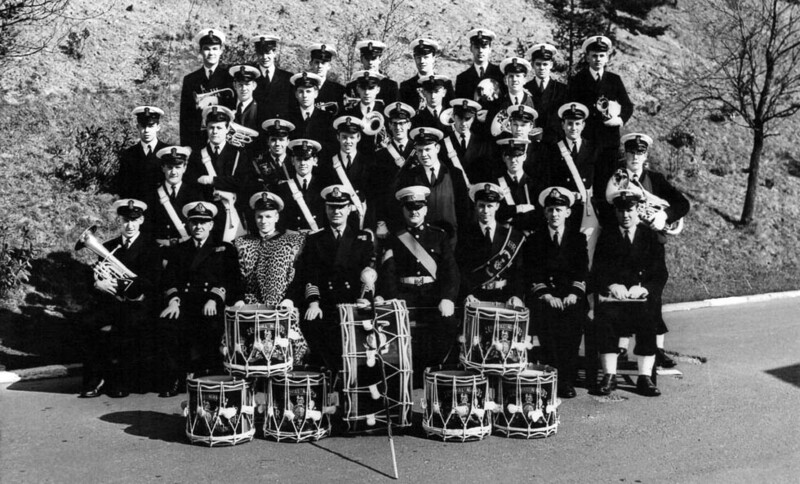 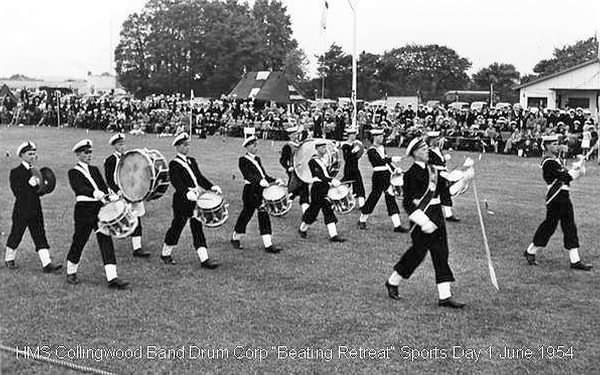 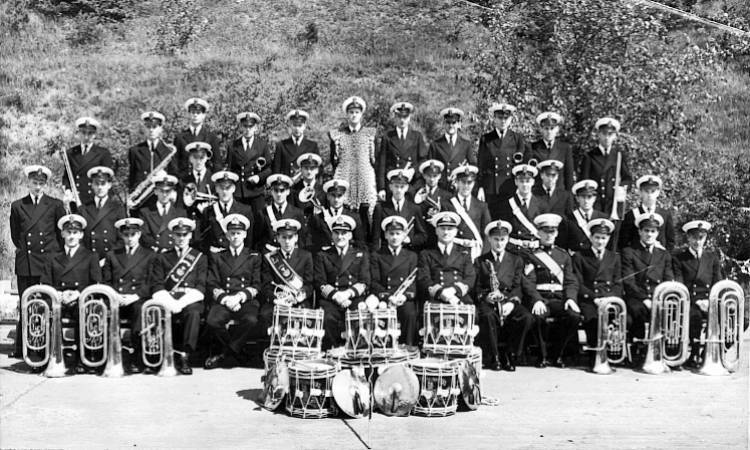 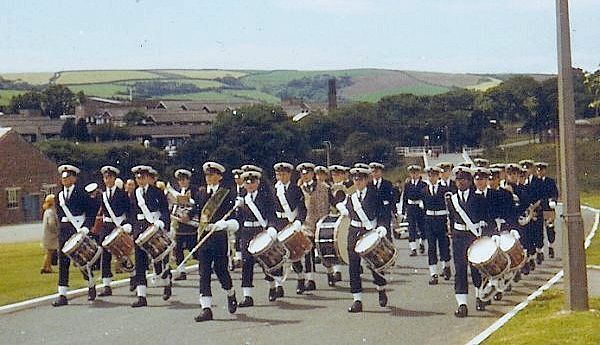 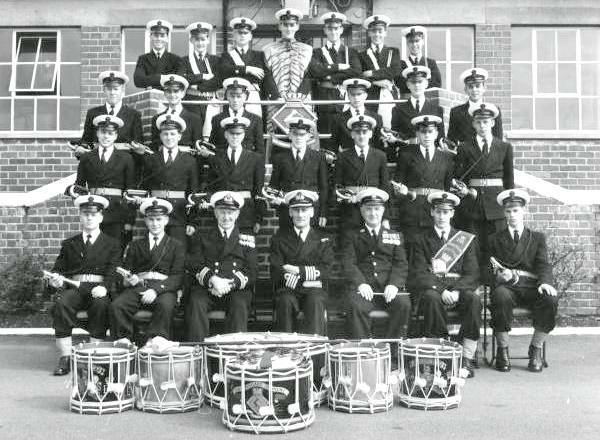 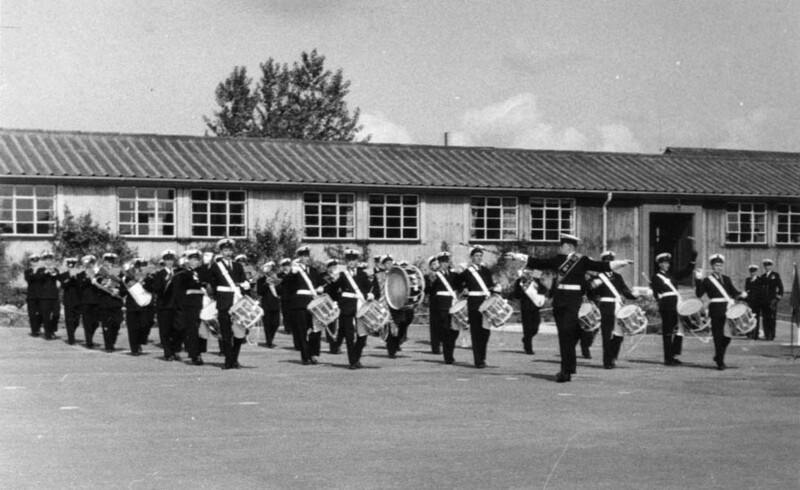 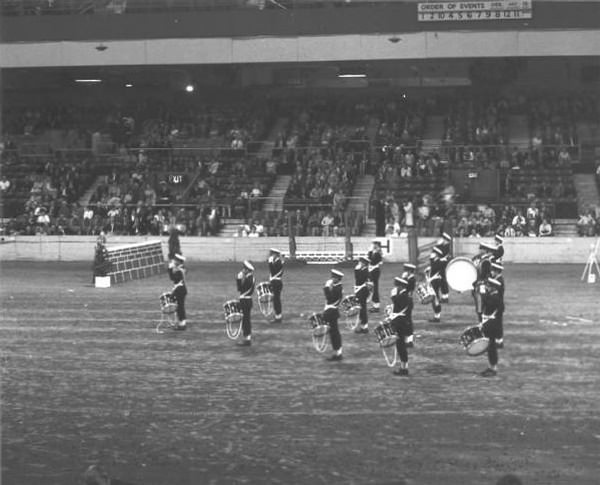 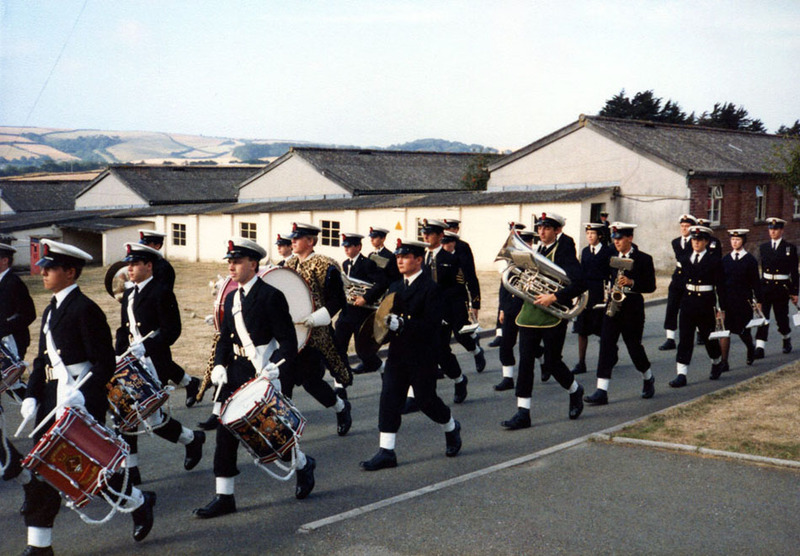 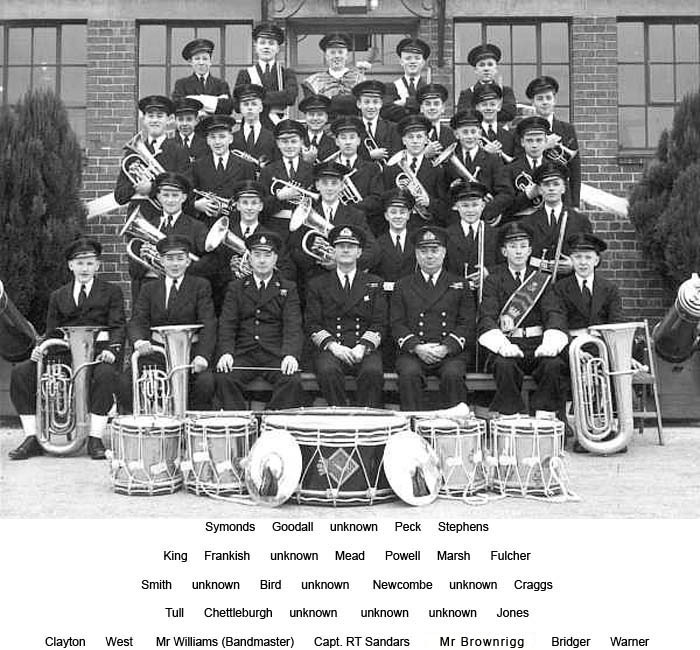 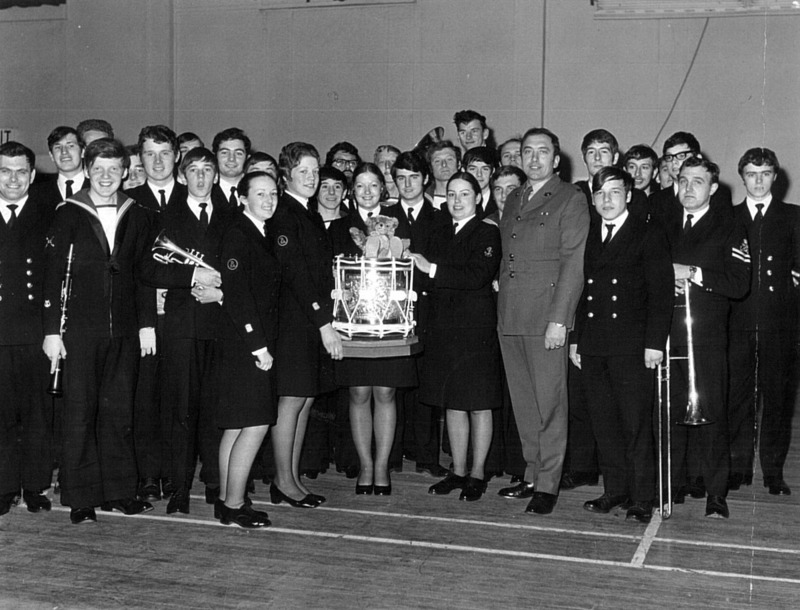 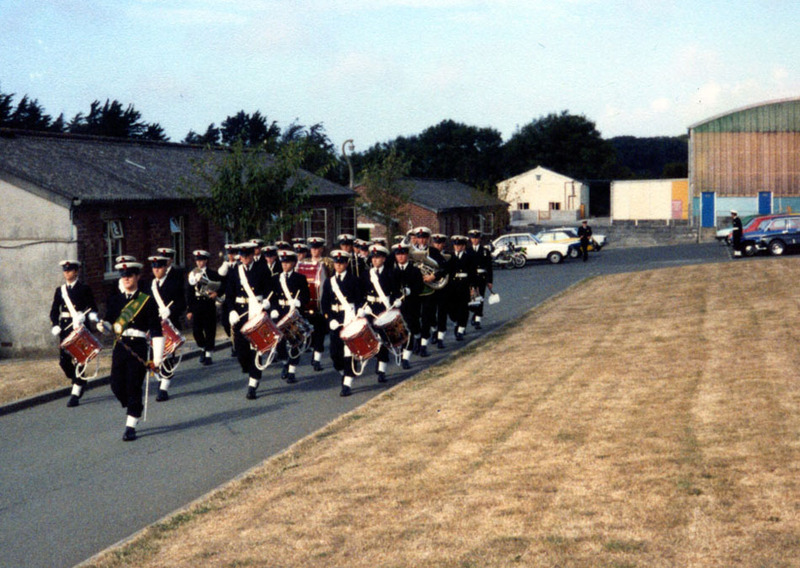 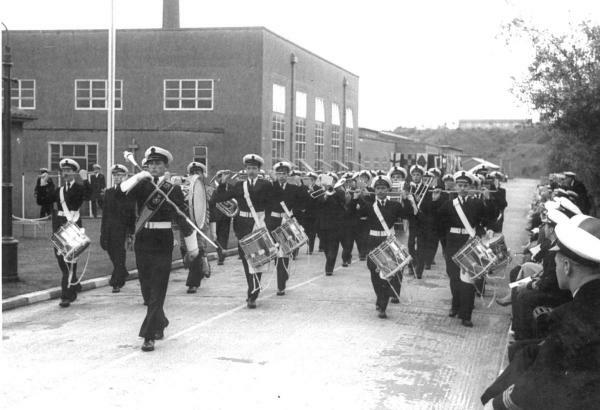 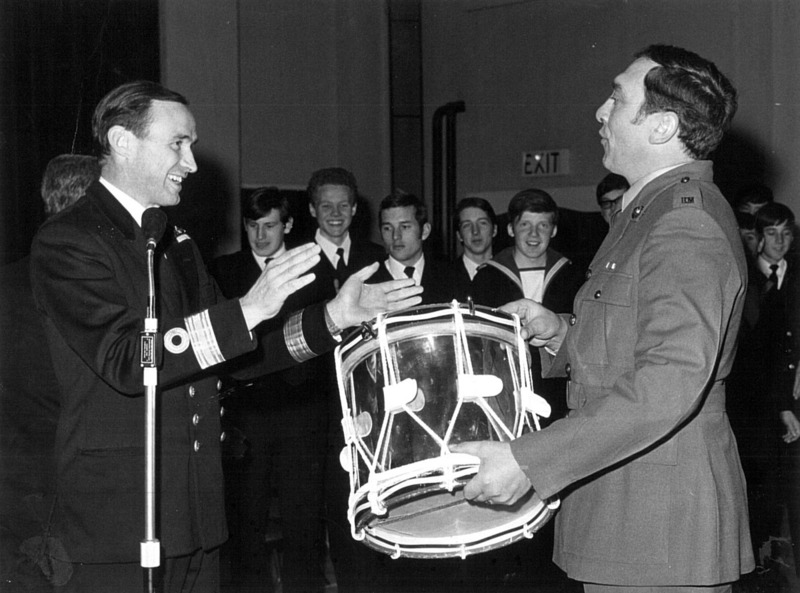 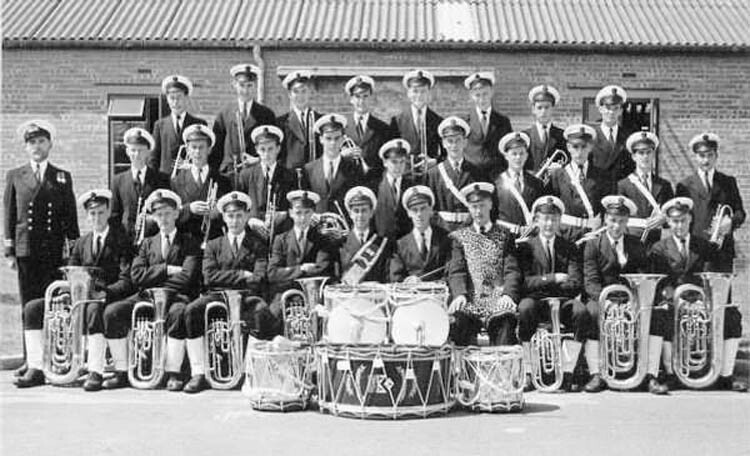 Volunteer Band - 1982. 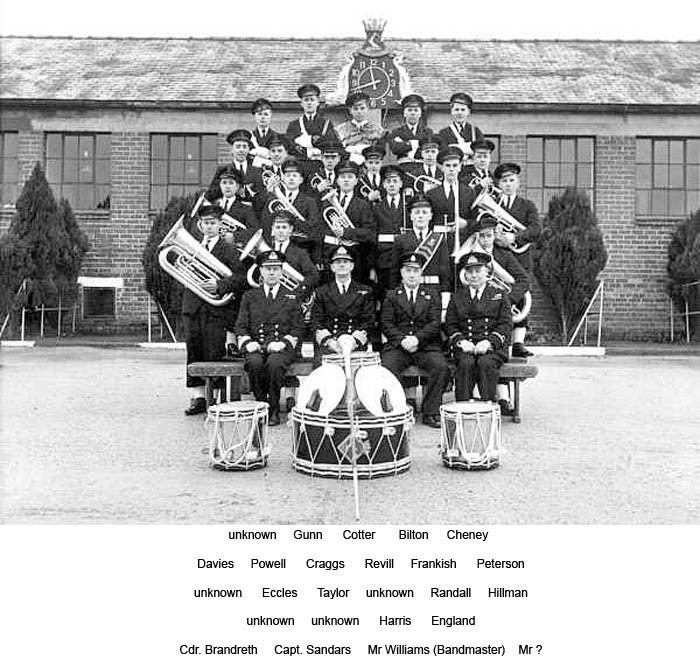 Volunteer Band - 1982. 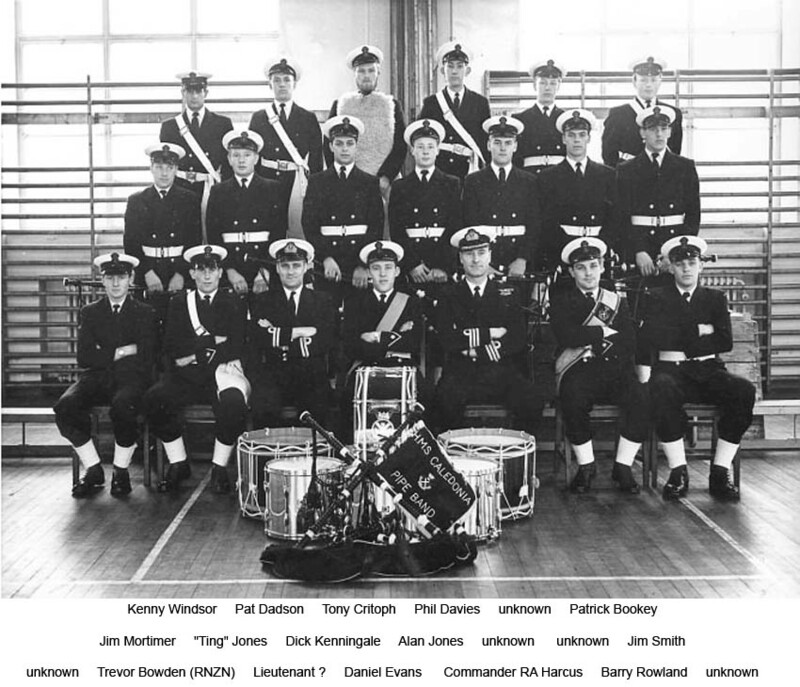 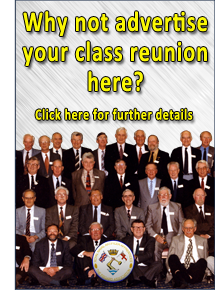 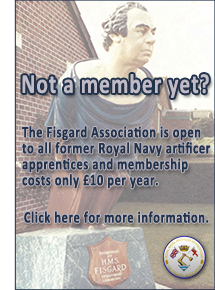 Photos supplied by Derek Grantham, Bryan Senior, Jim Tyrell, Phil Boutemy, Roger Frankish, Don Baker, Doug Cheney, Roy Stringer, Jim Dowsett, John Loader, Peter Hedge, Roger Dean, Pat Dadson, John Evans, John Bowden, Don Fawcett, Keith Radford & Alan Ashby. 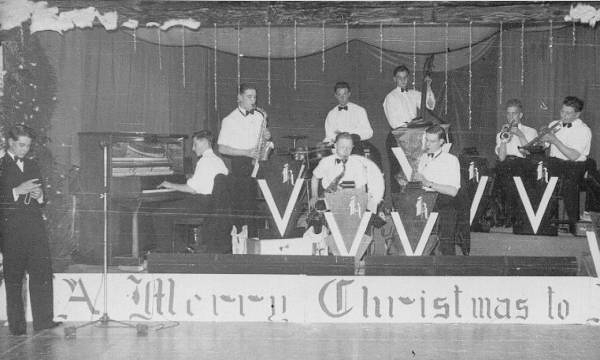 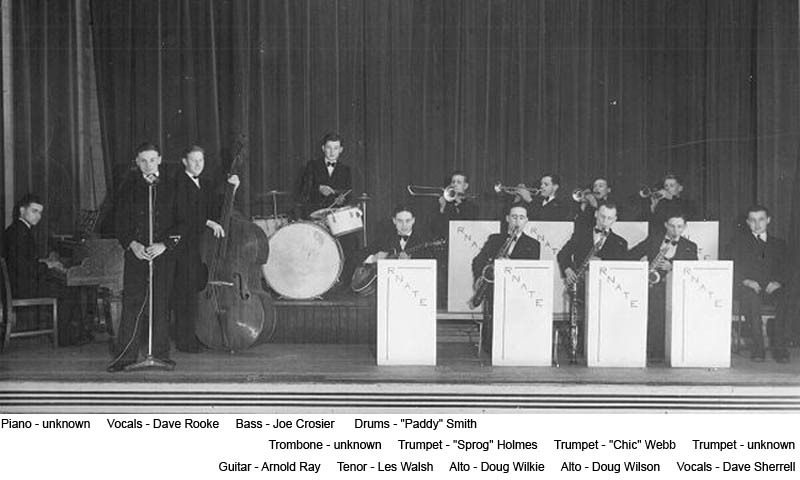 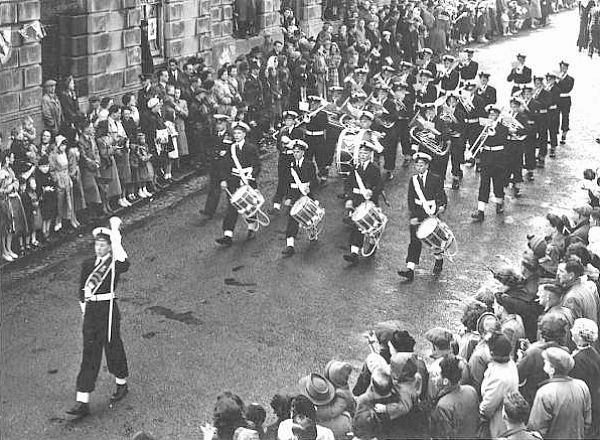 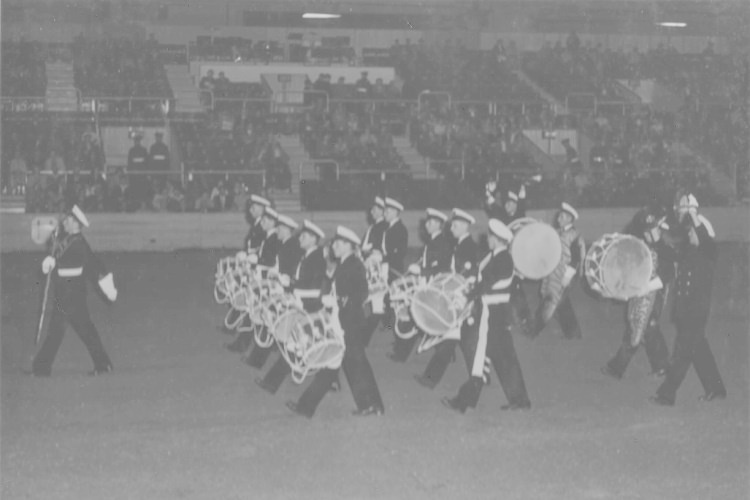 Dance Band - January 1954. 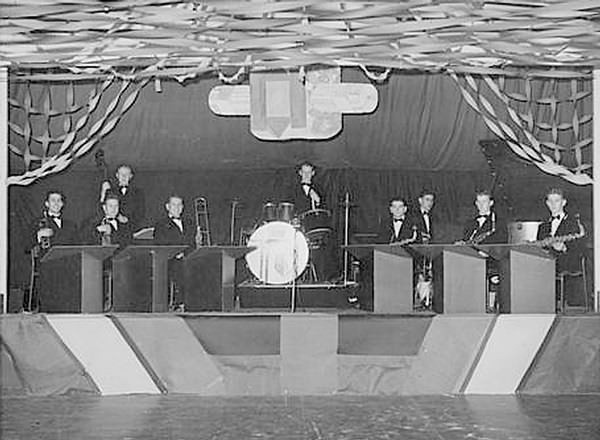 Dance Band - January 1954. 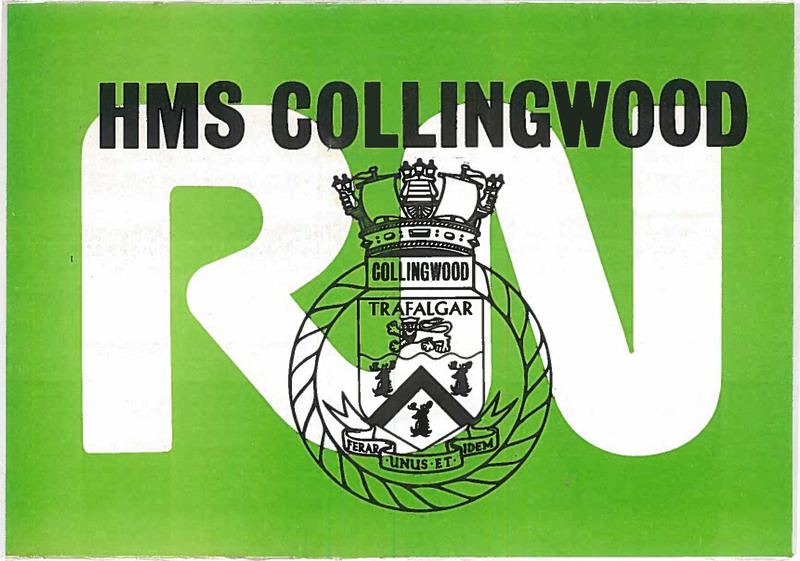 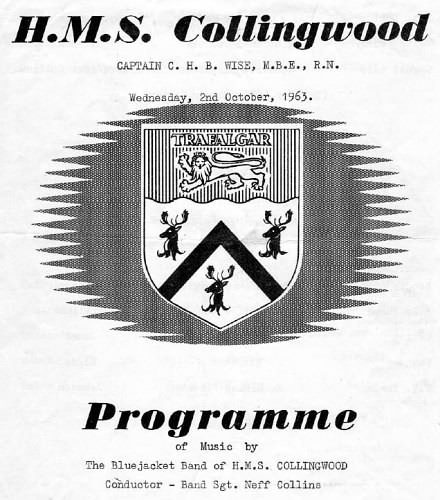 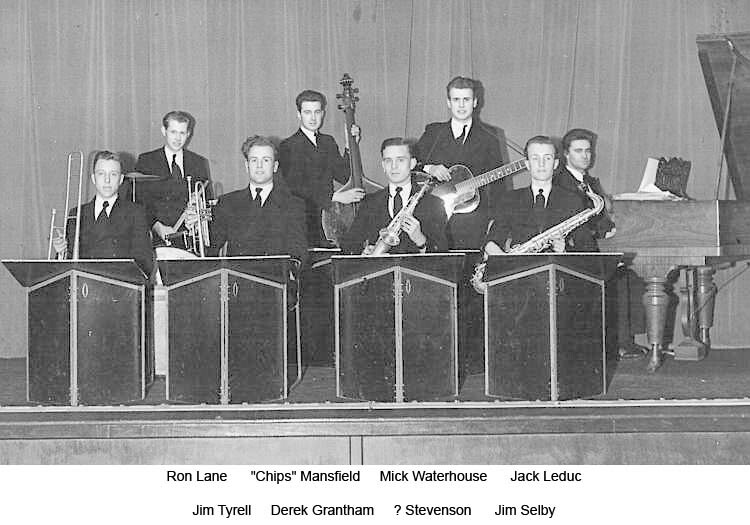 Photos supplied by John Stupples, Peter Griffiths, Ray McWilliams, Peter Weeks, Bob Backhouse, Pete Wilson, Dave Green, Andrew Cole, Anthony Rettie & Lenny Marples. 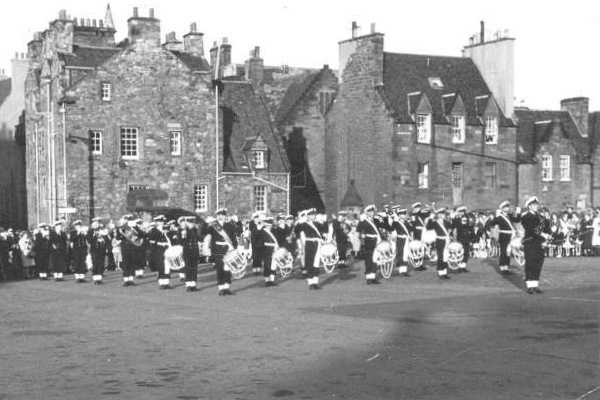 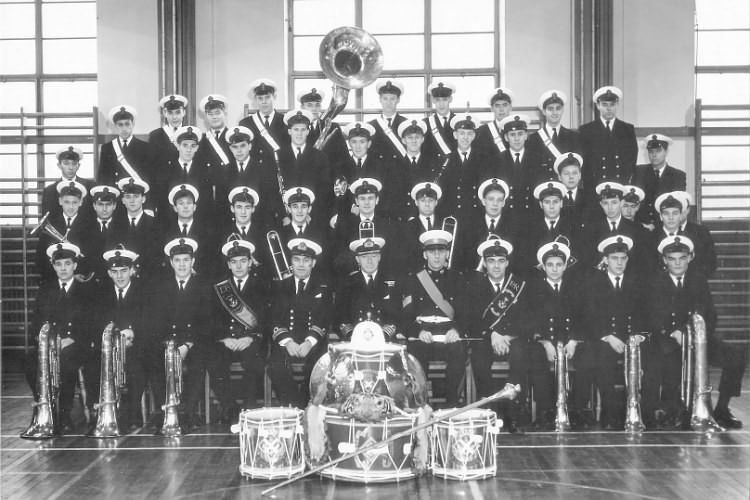 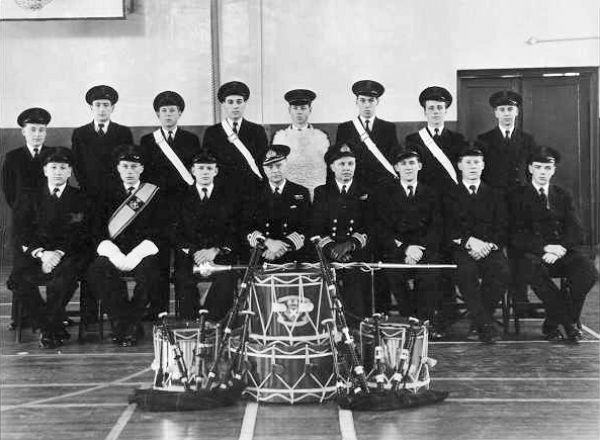 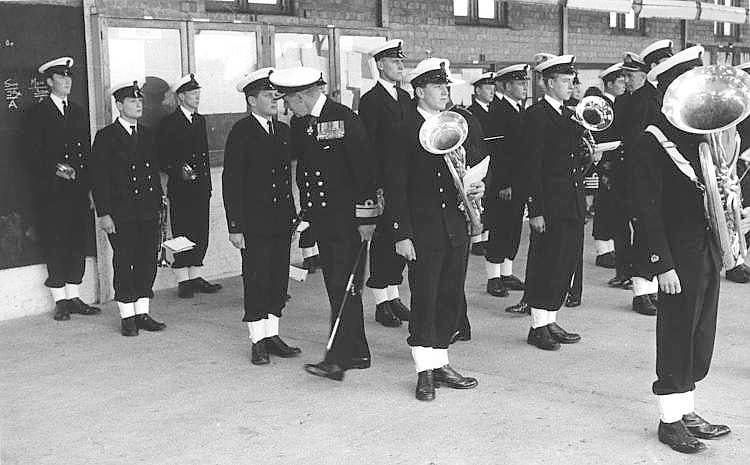 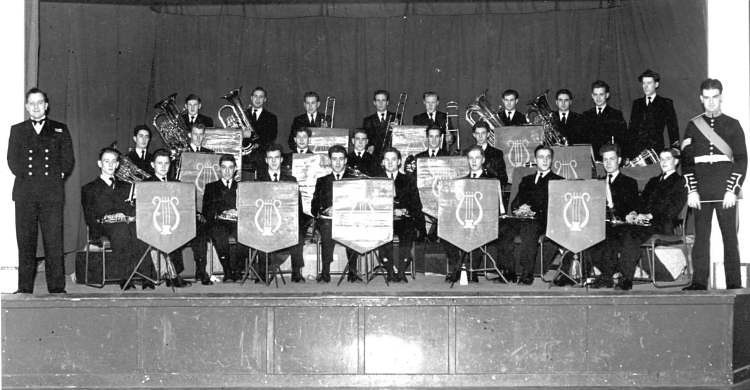 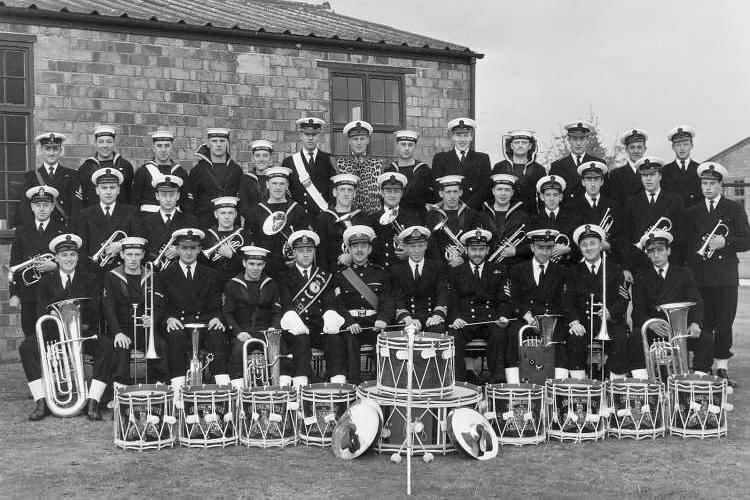 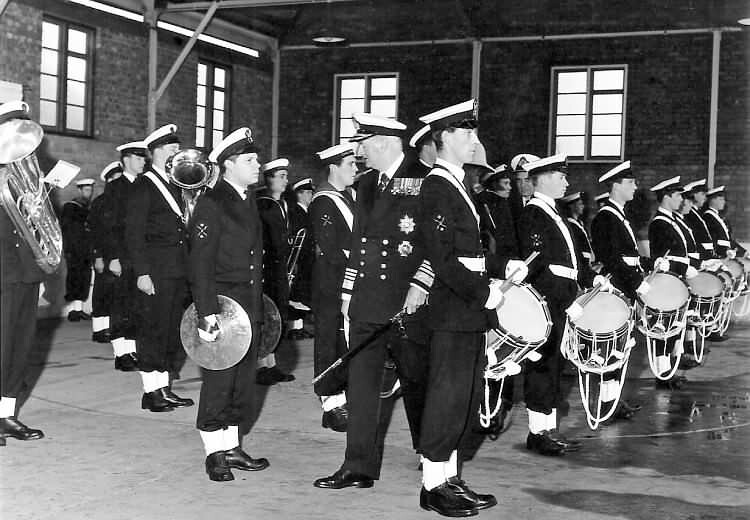 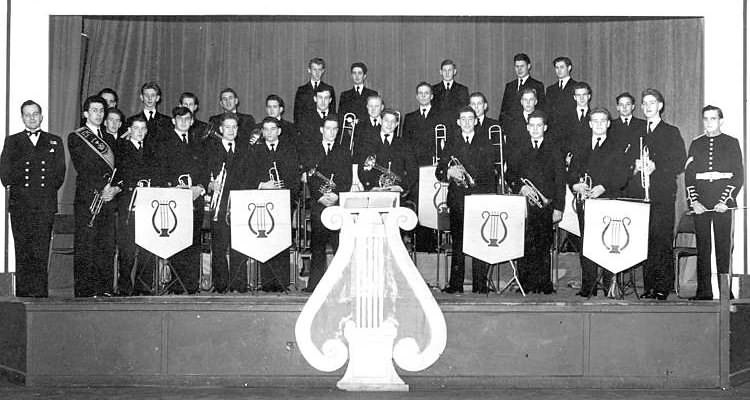 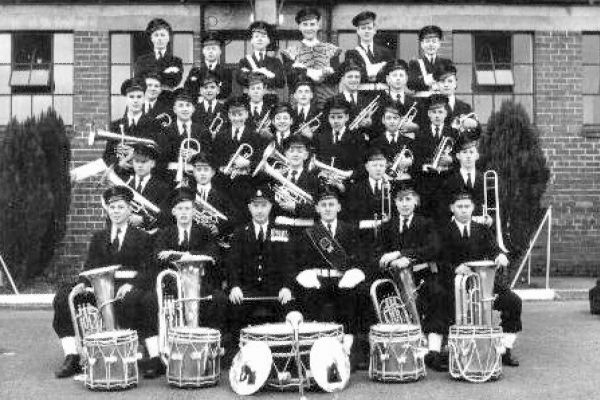 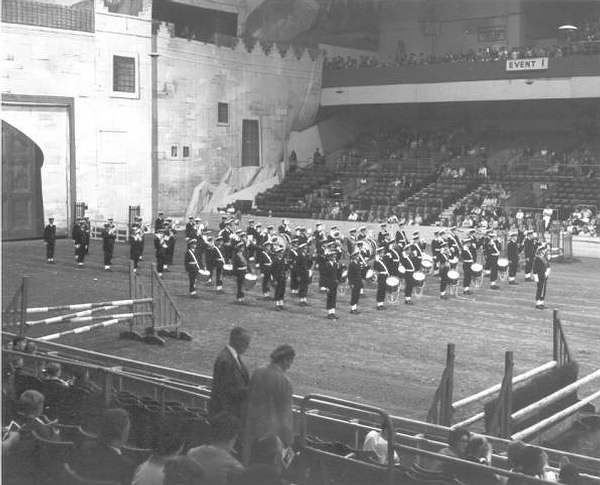 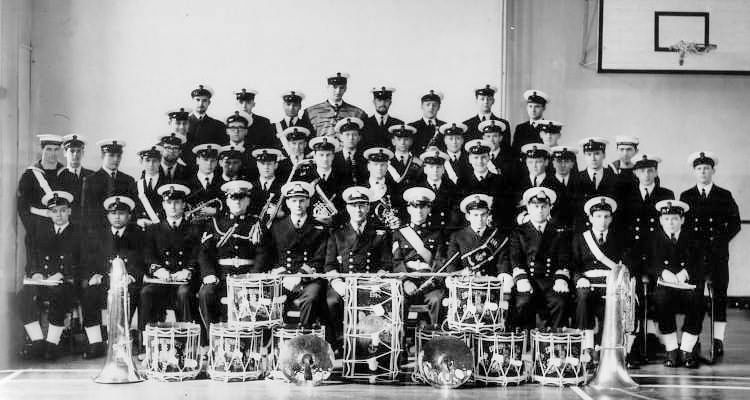 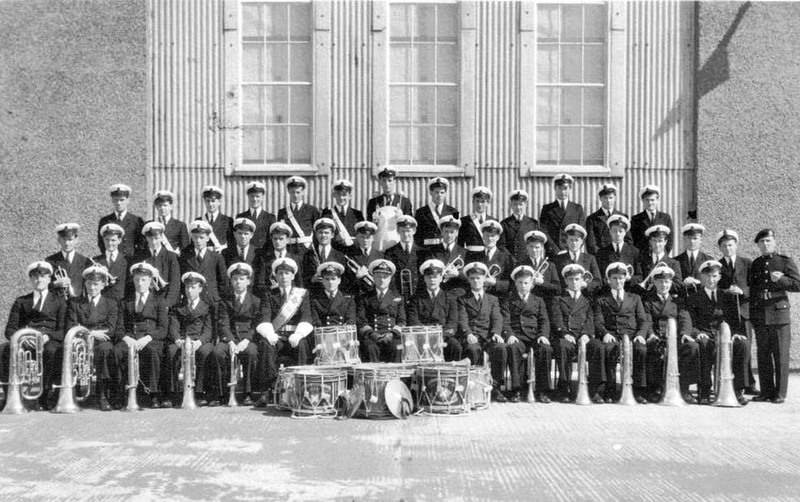 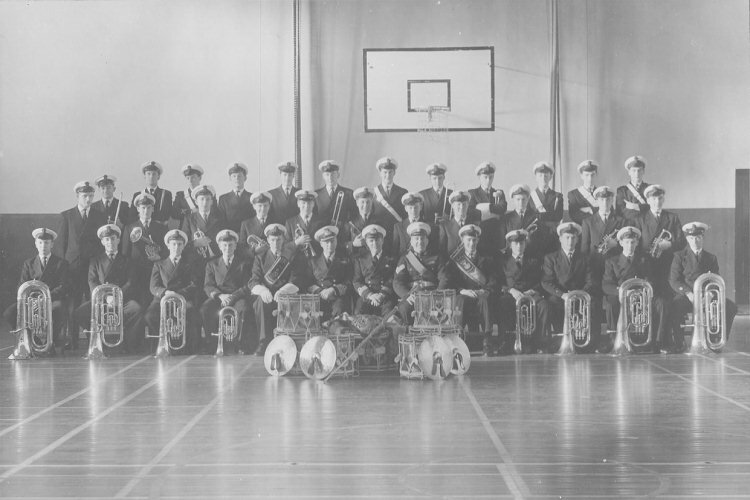 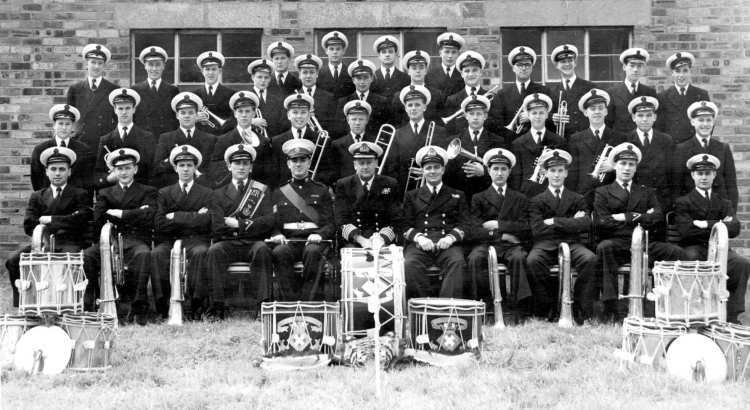 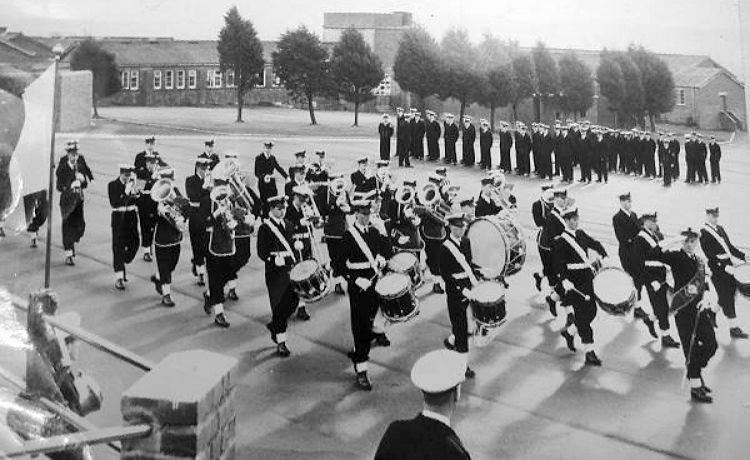 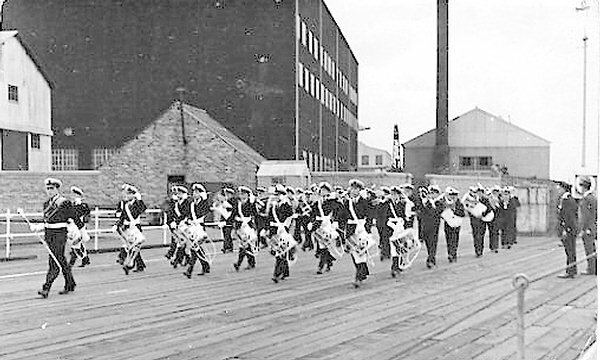 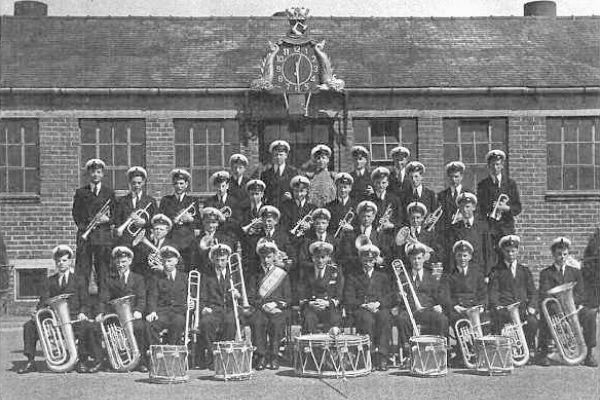 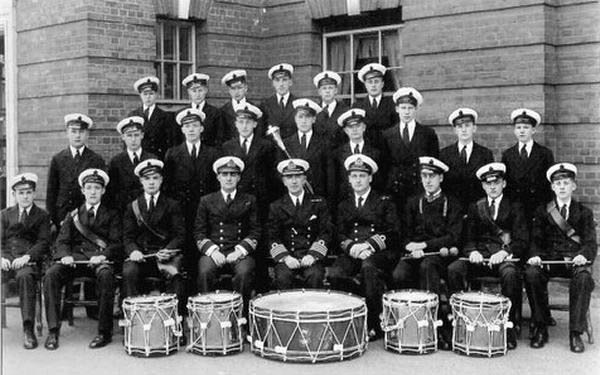 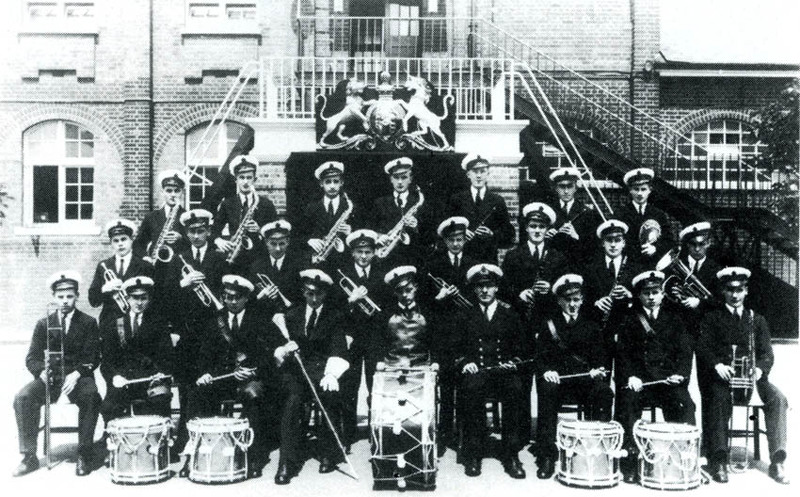 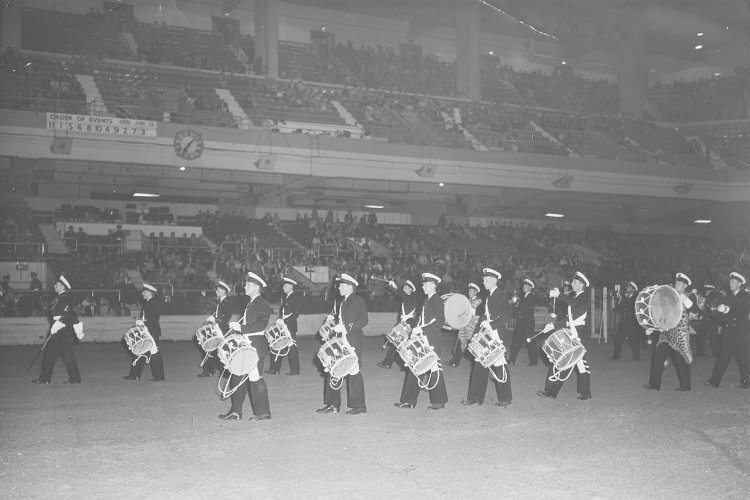 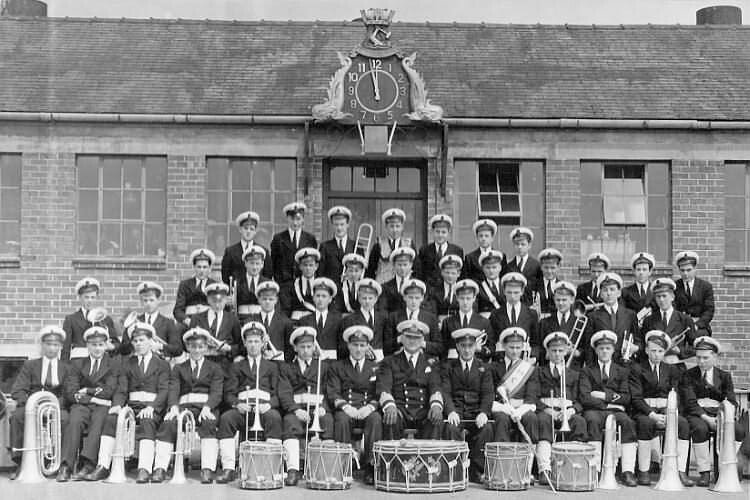 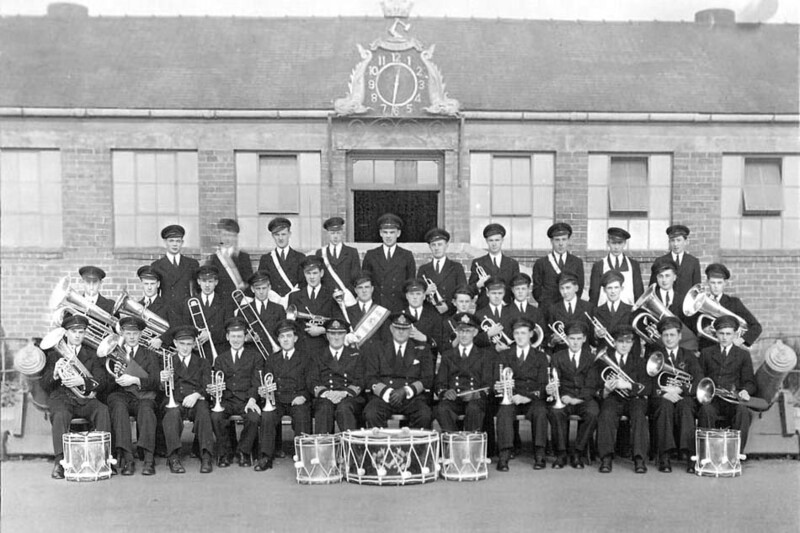 Apprentices’ Band - c1950. 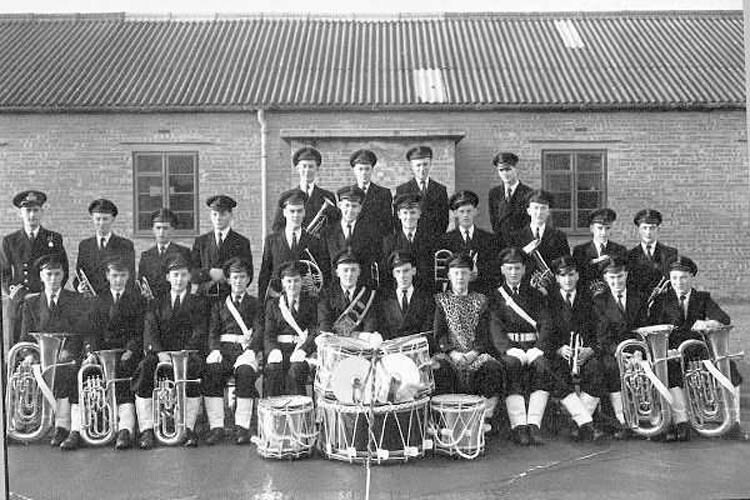 Apprentices’ Band - c1950. 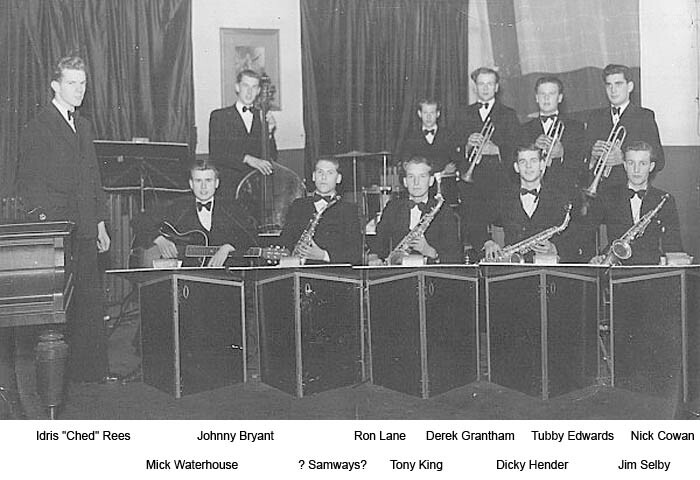 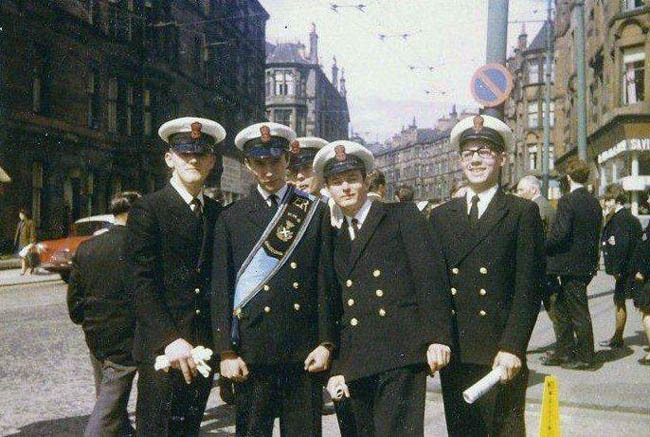 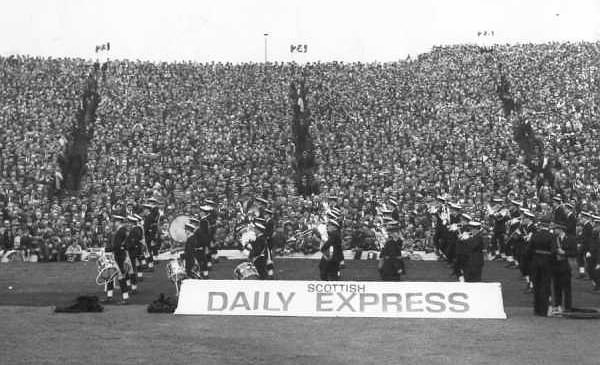 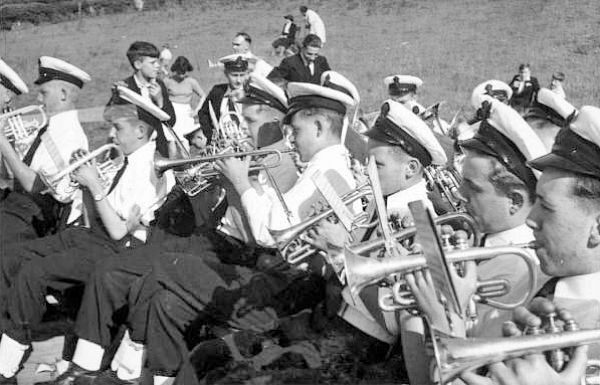 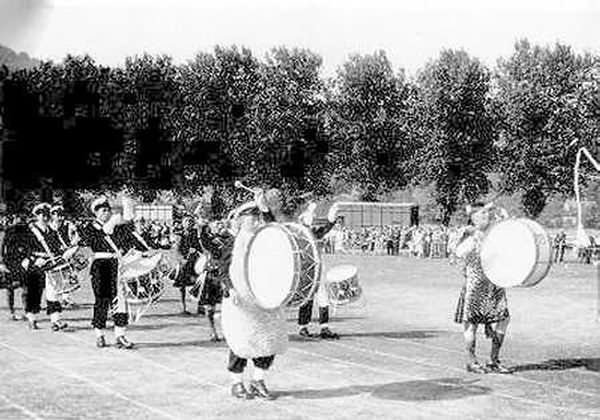 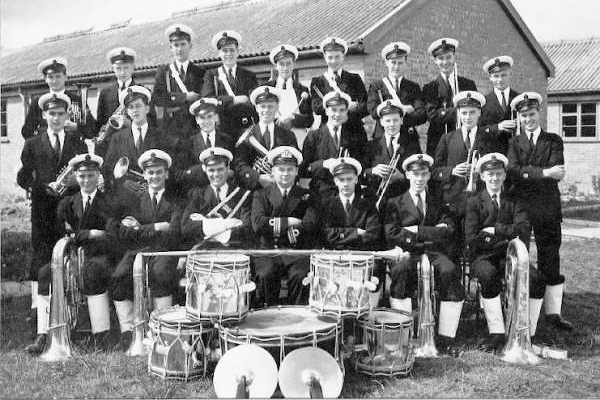 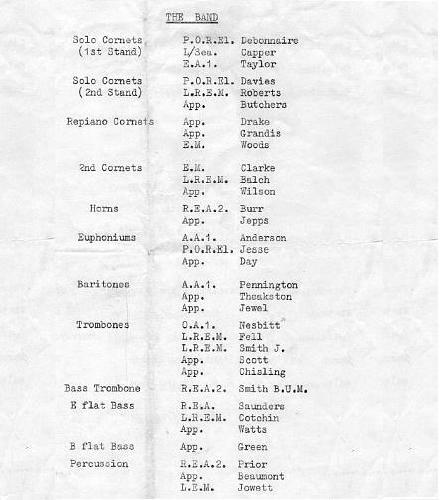 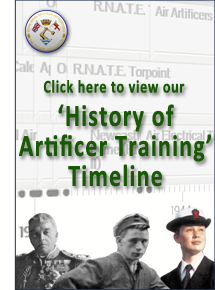 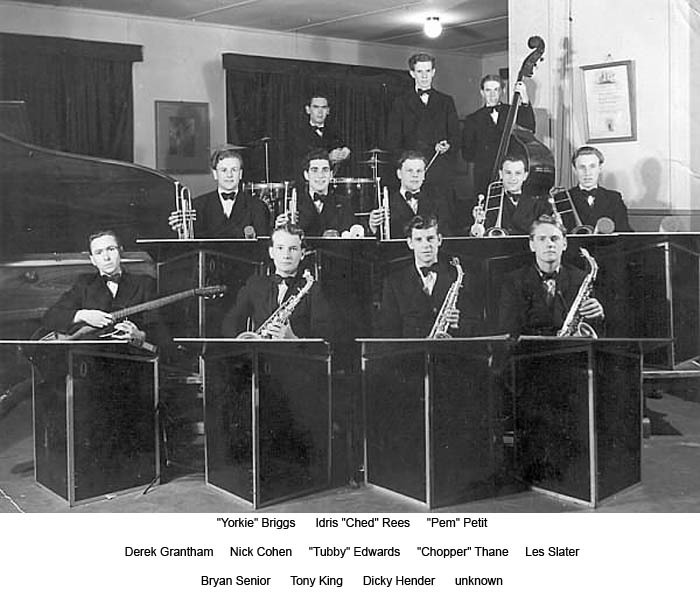 Apprentices' Band - 1955. 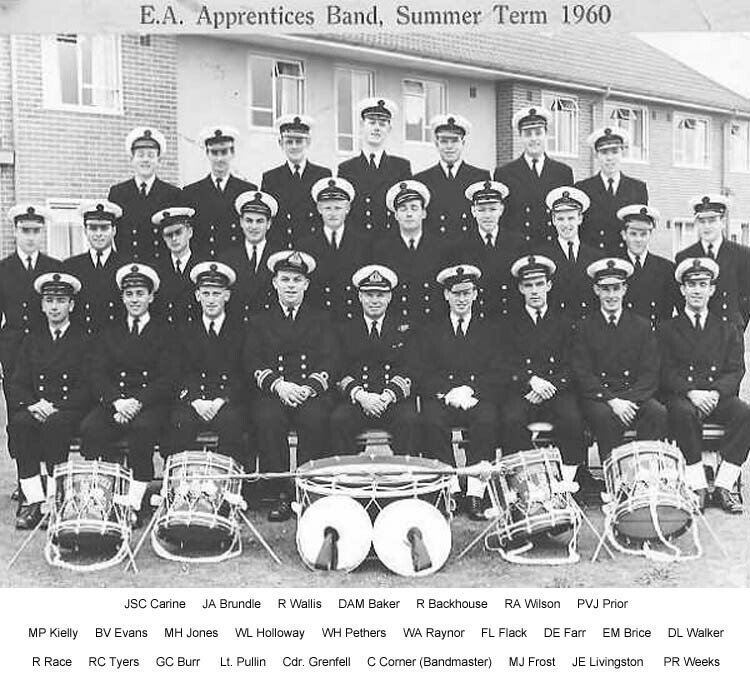 Apprentices' Band - 1955. 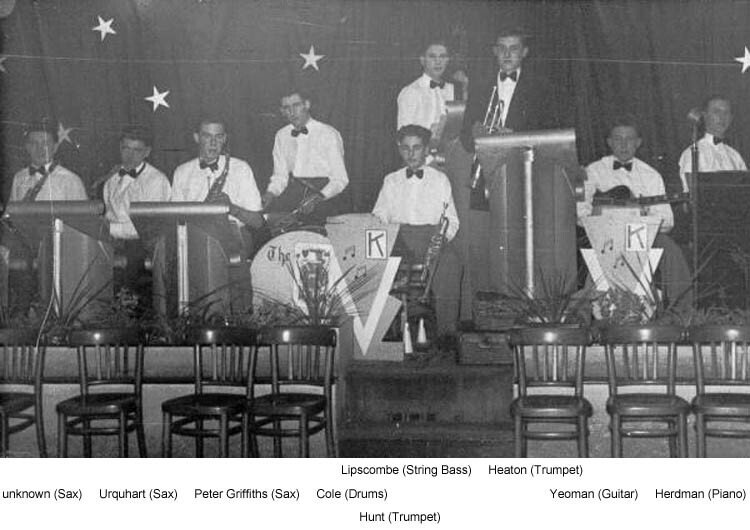 Photos supplied by Frank Wooton, Brian Chambers & John Fugl.